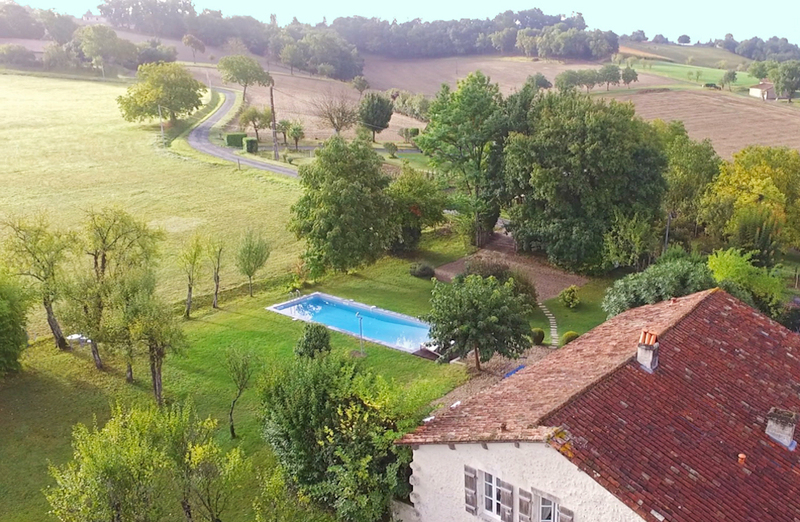 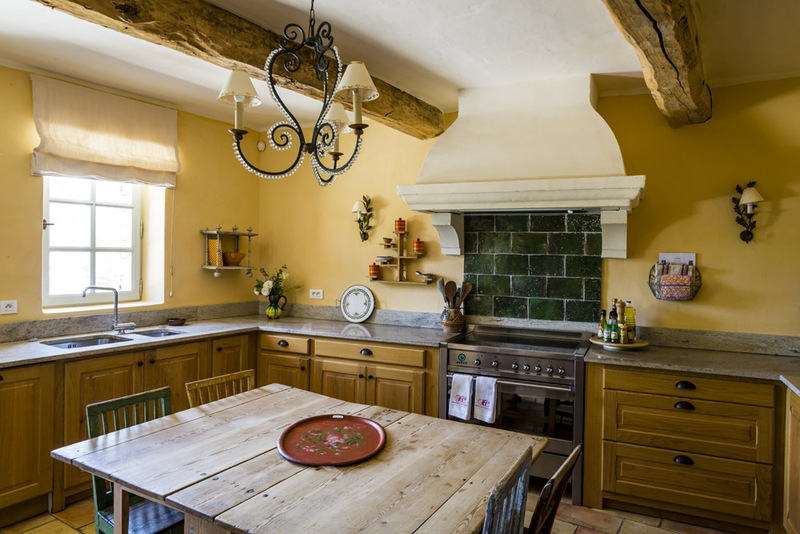 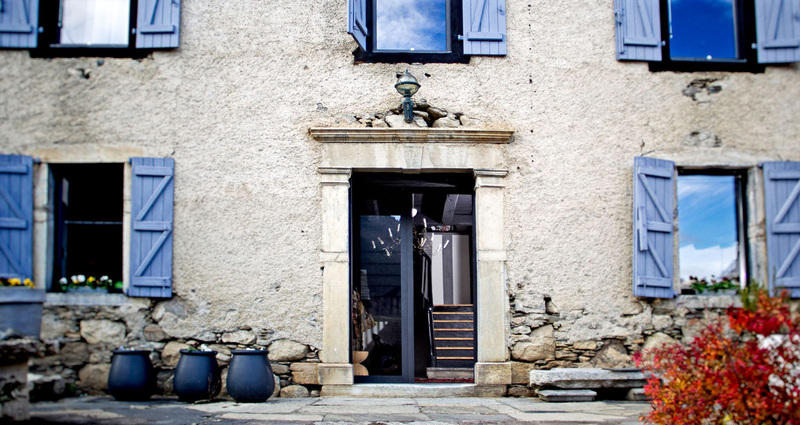 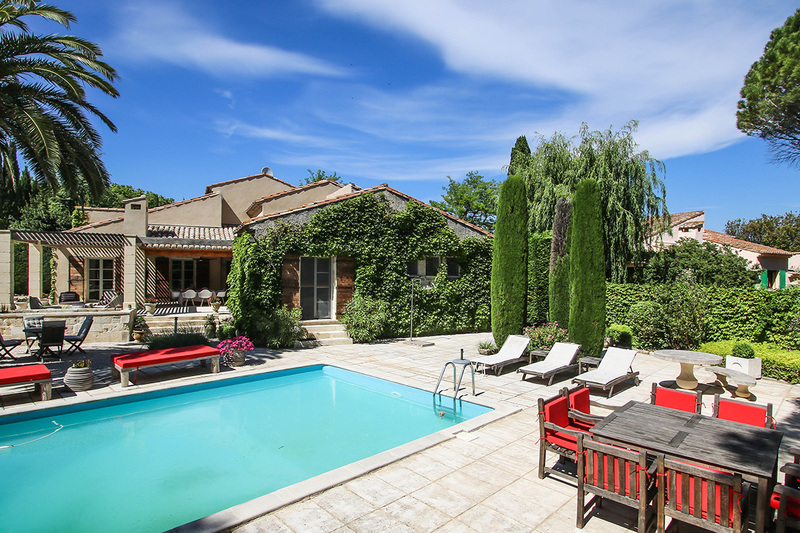 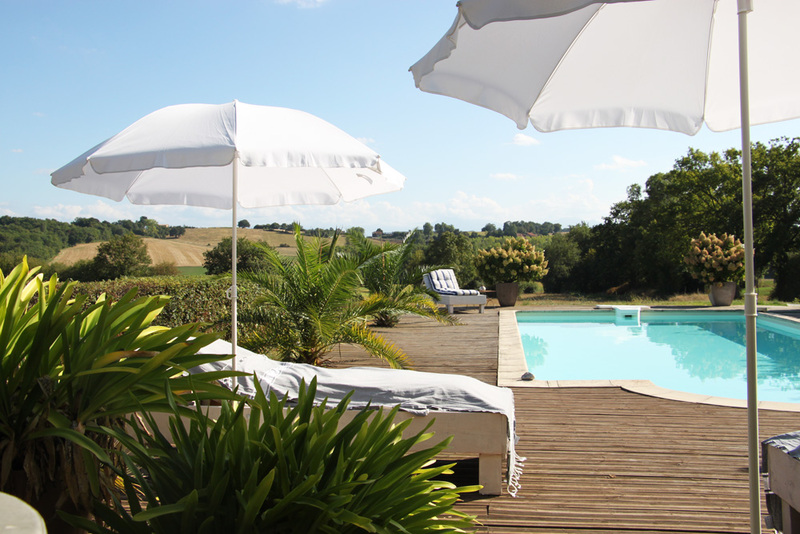 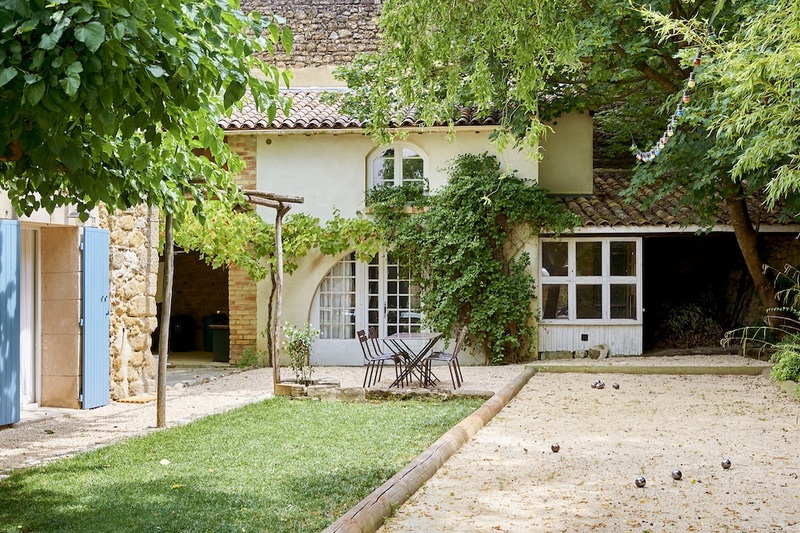 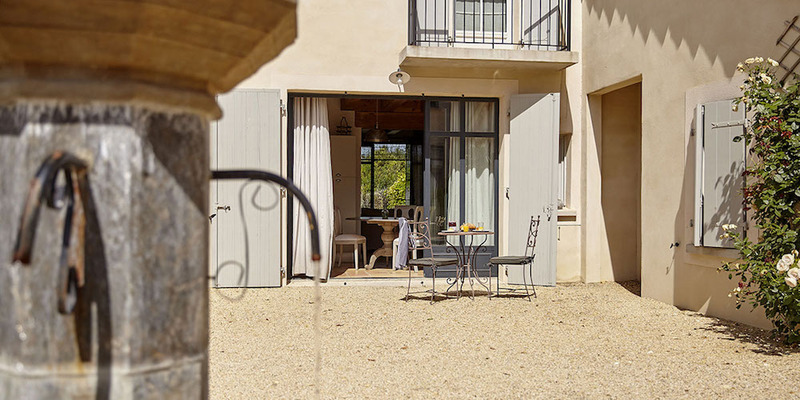 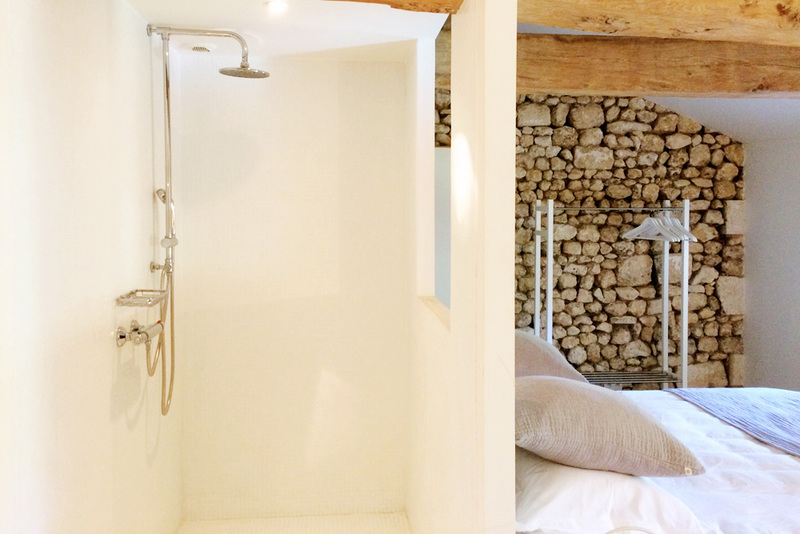 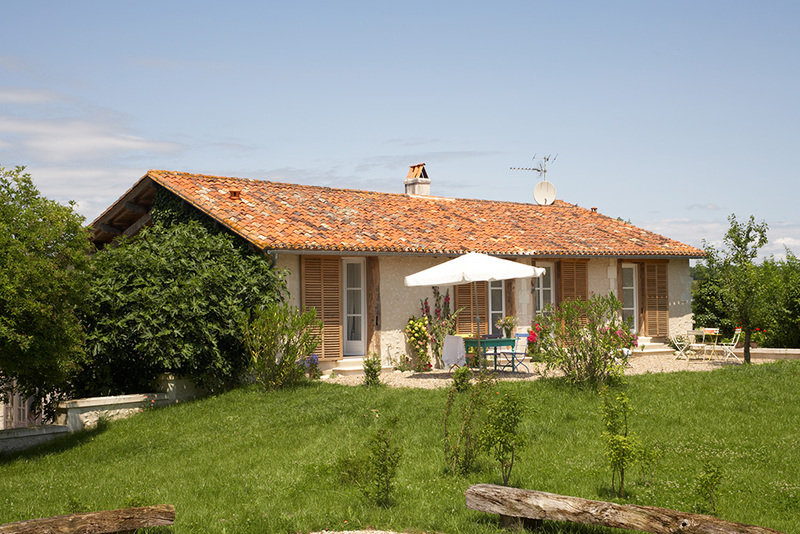 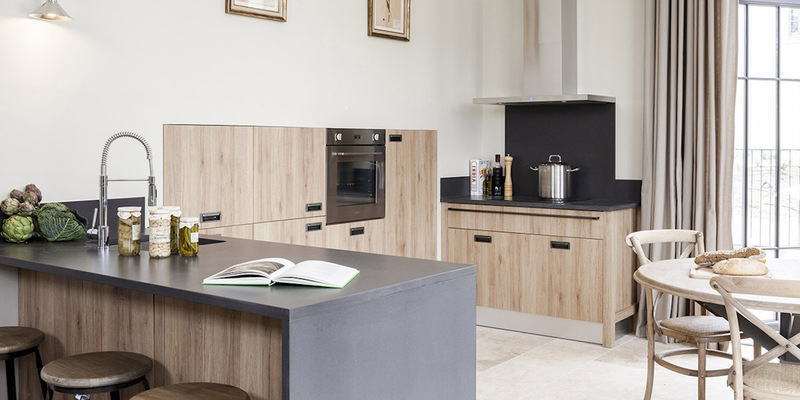 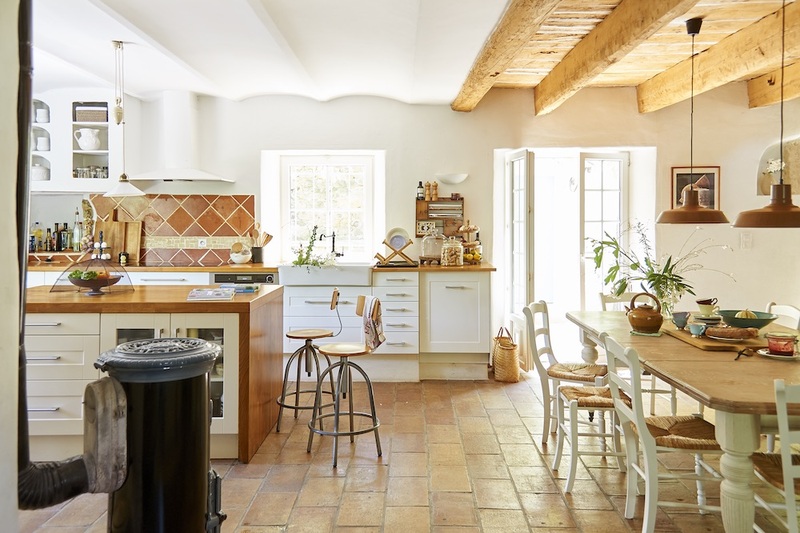 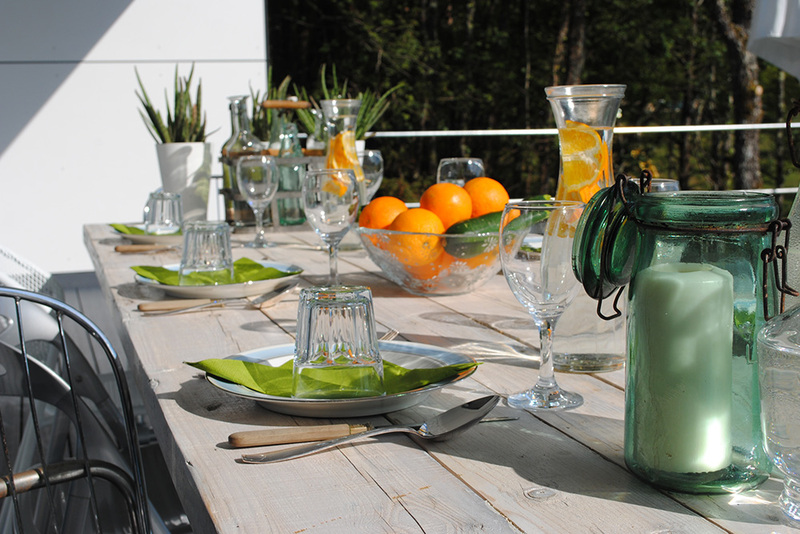 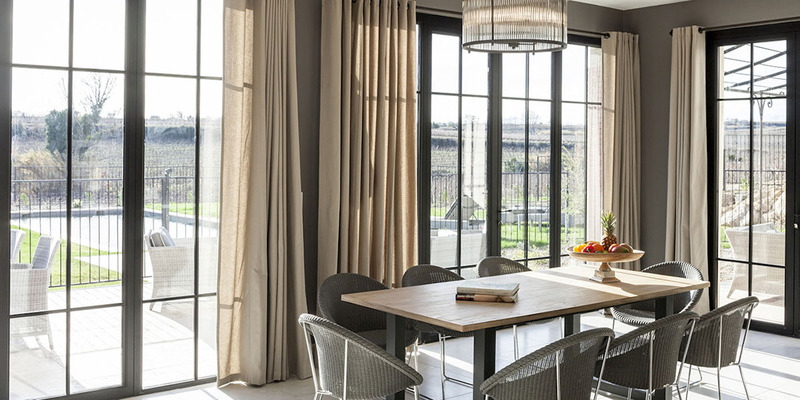 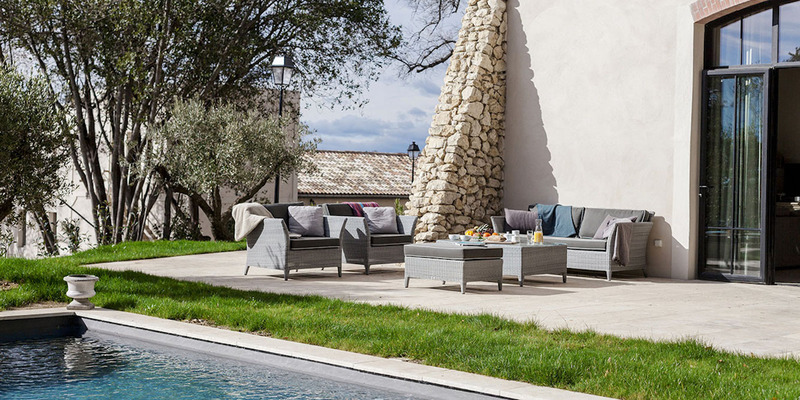 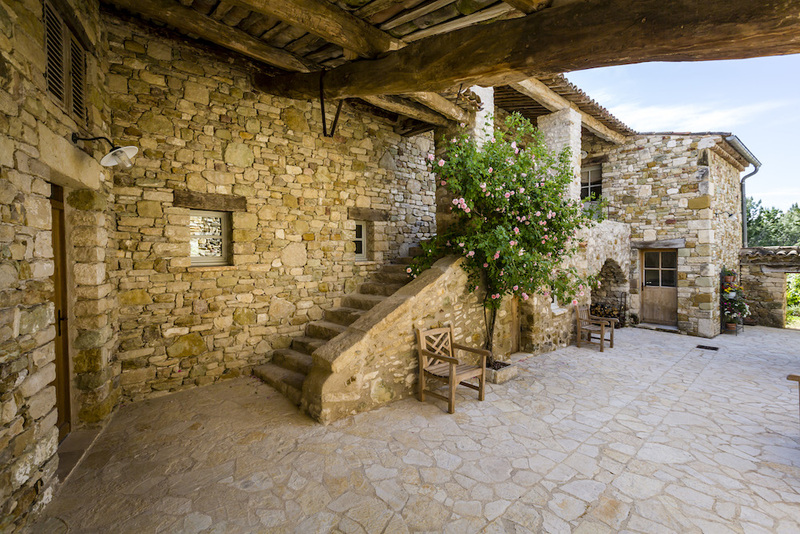 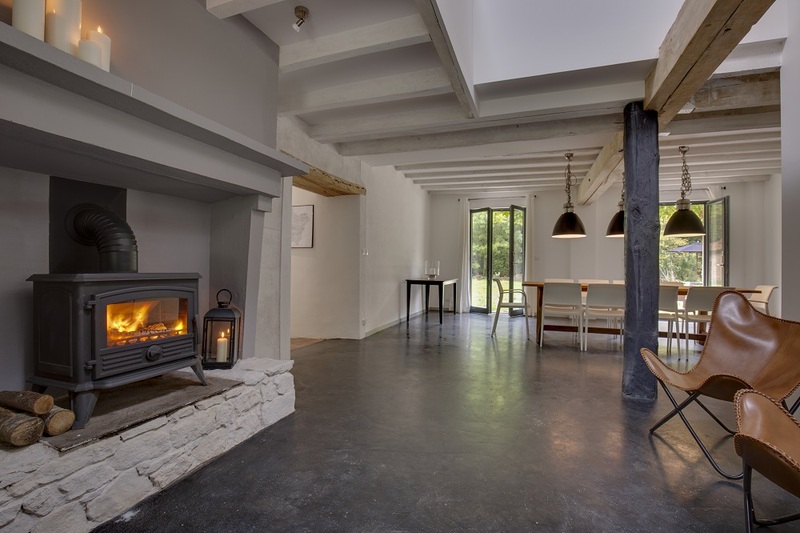 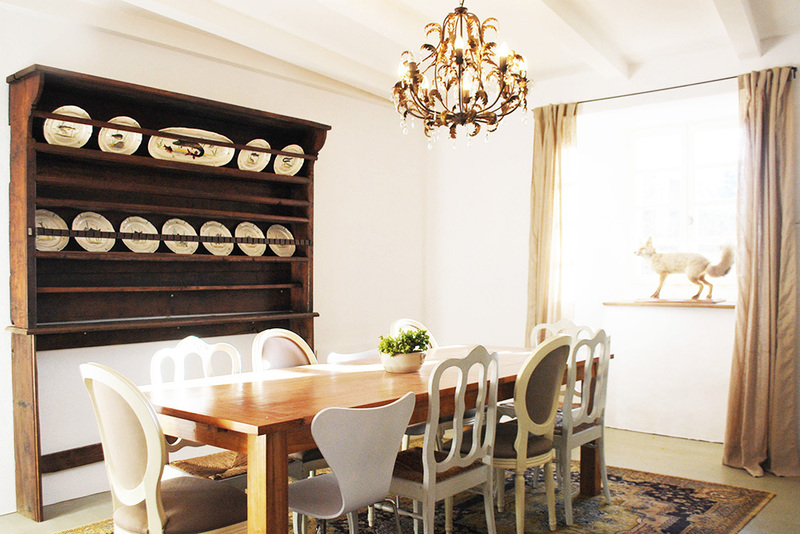 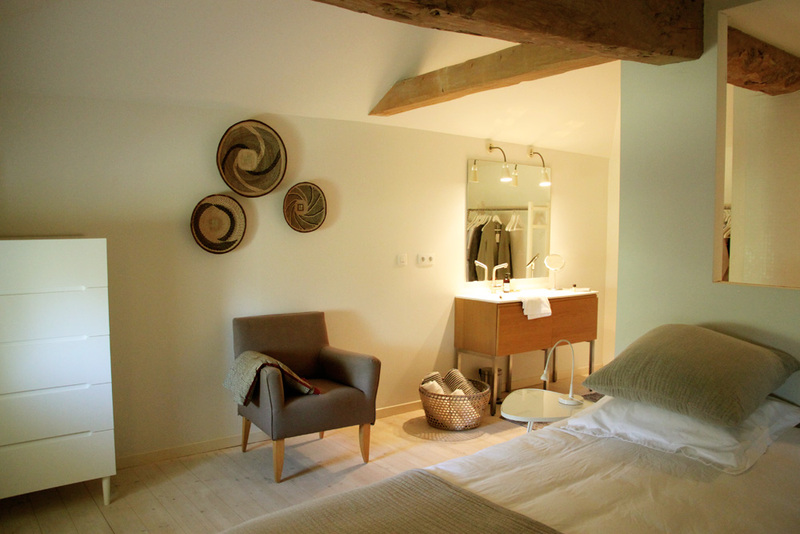 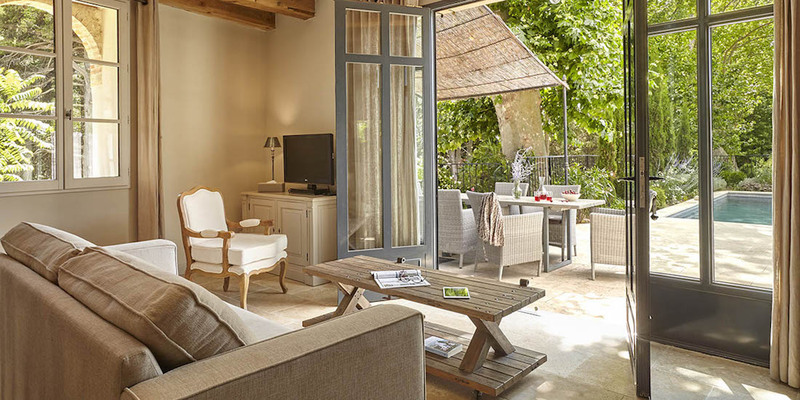 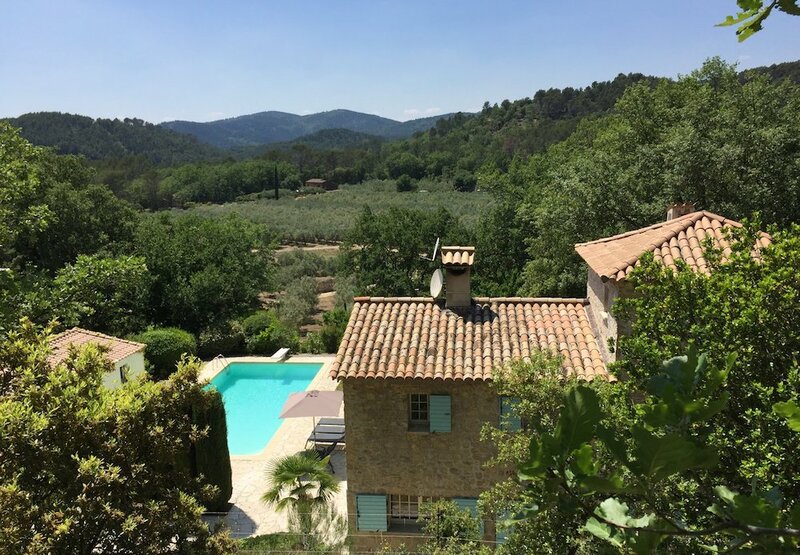 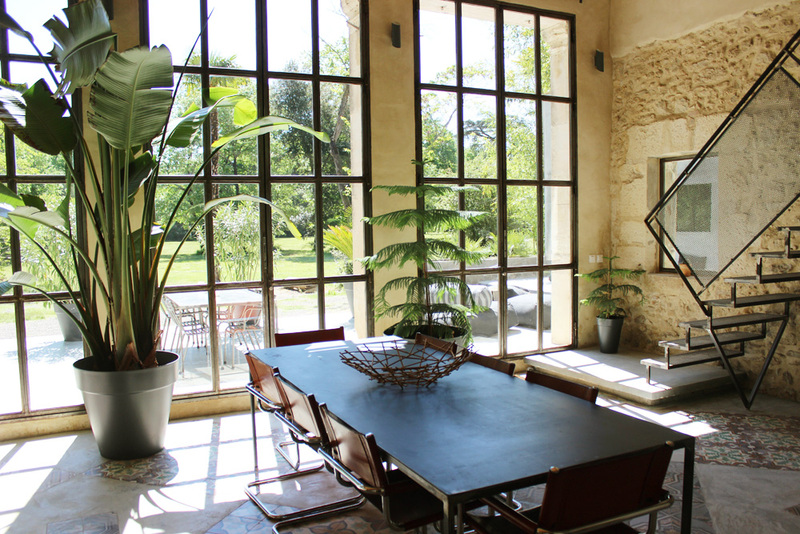 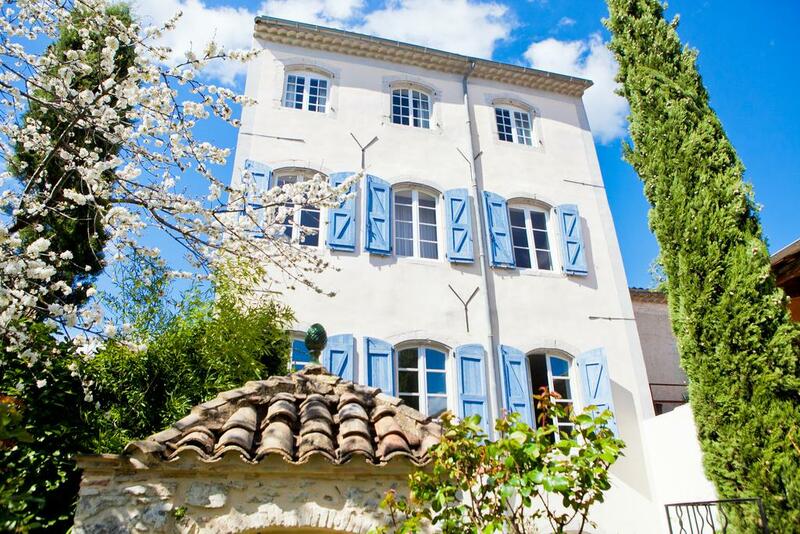 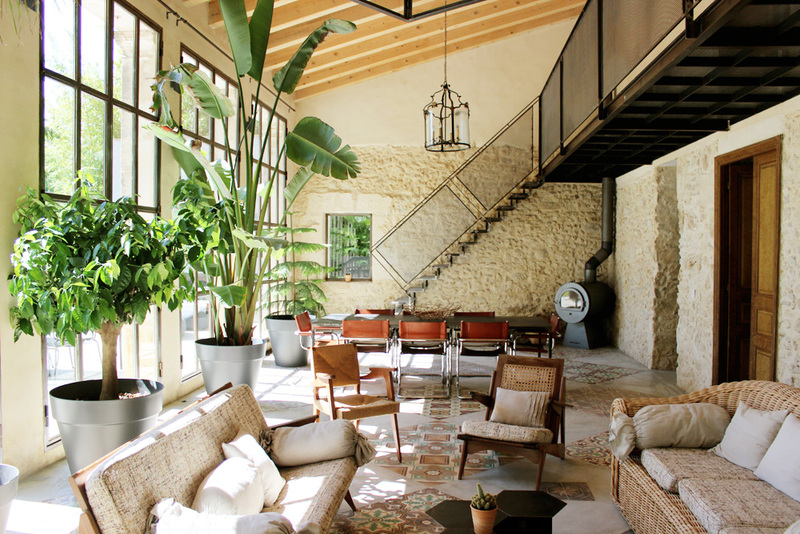 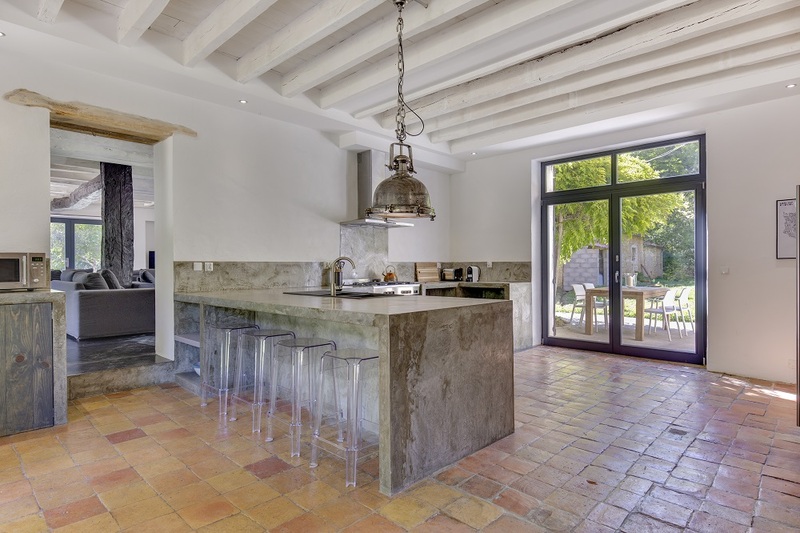 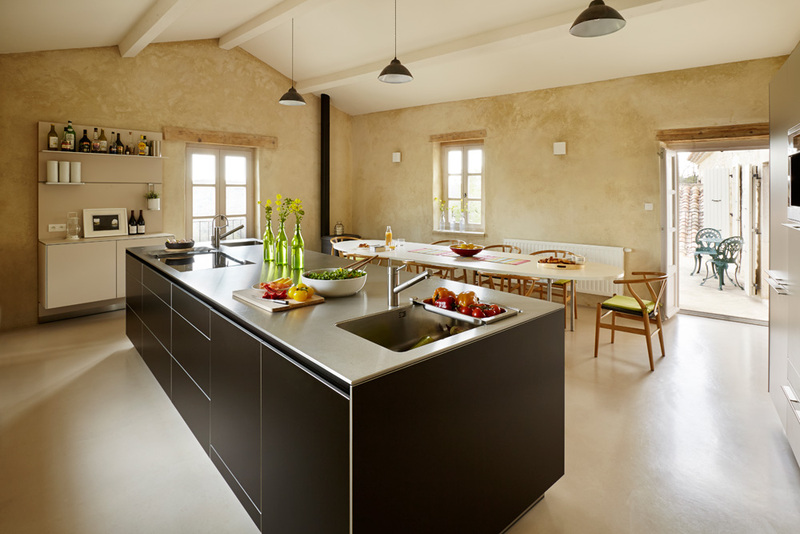 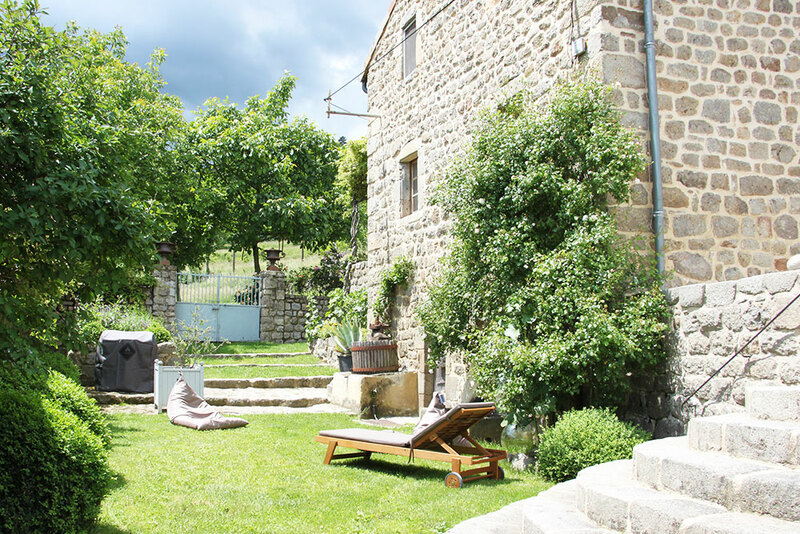 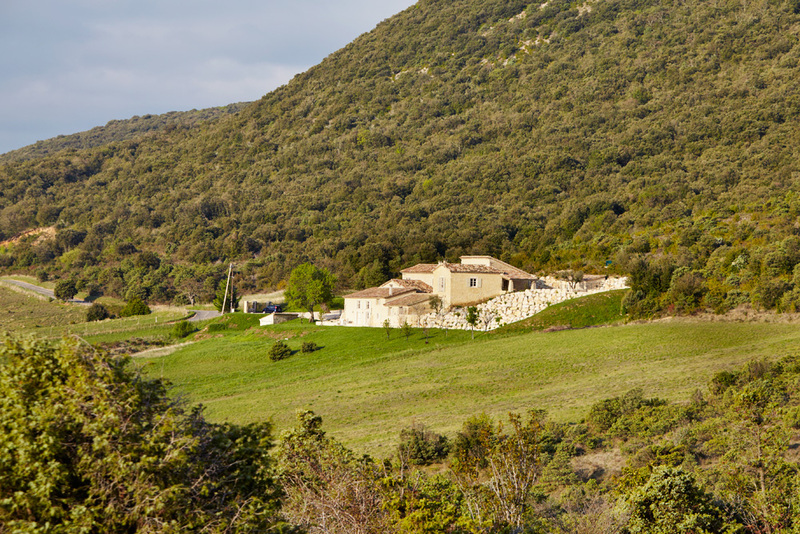 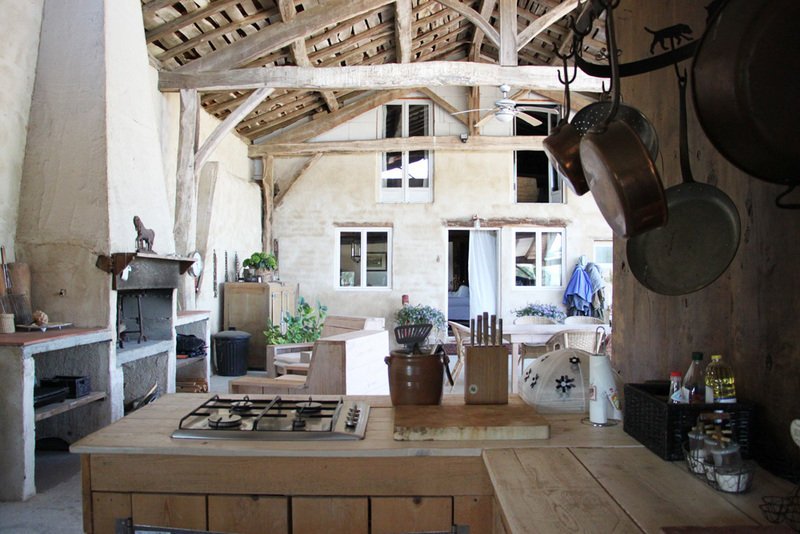 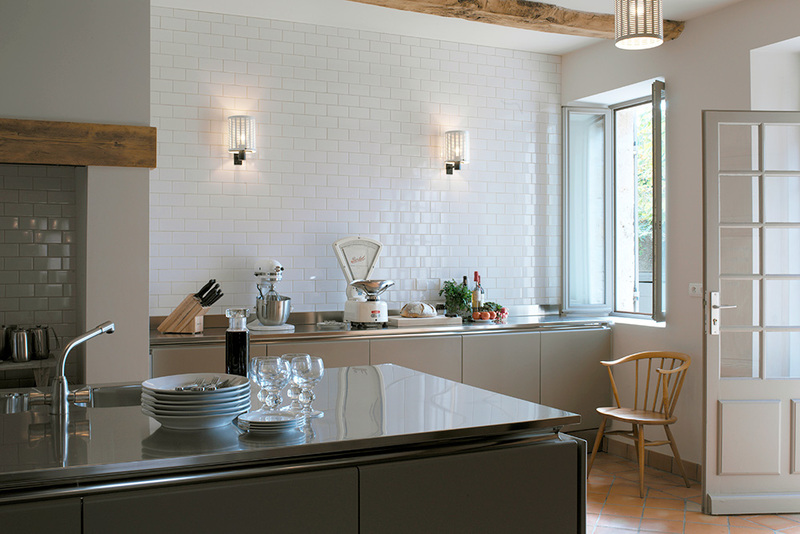 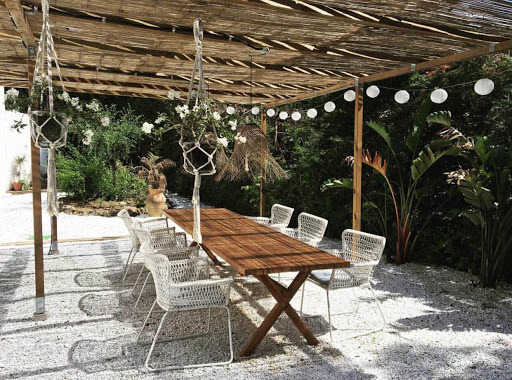 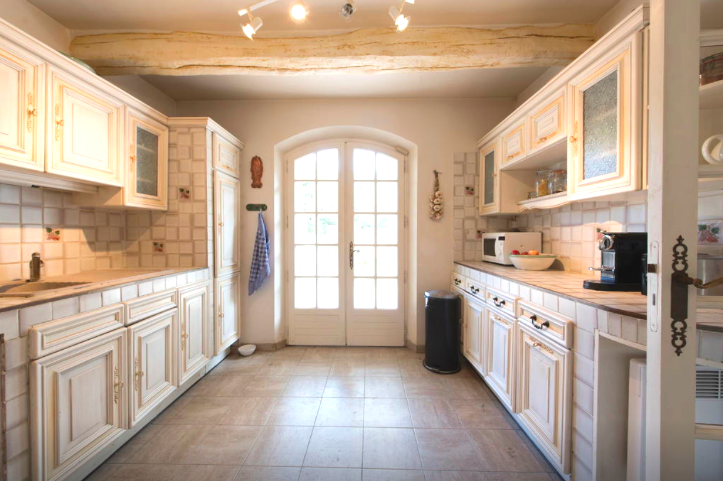 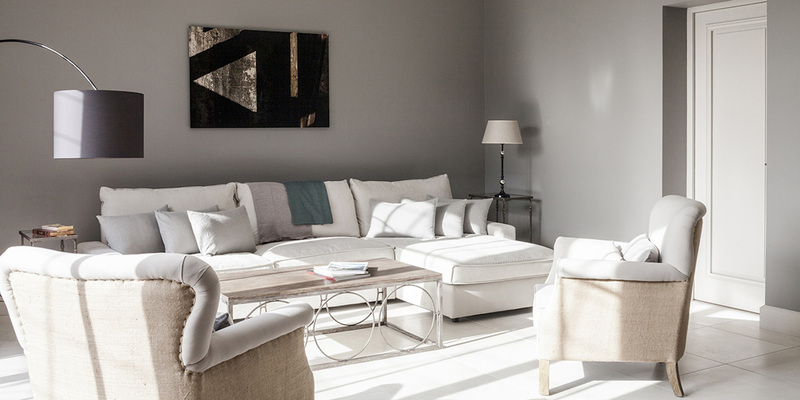 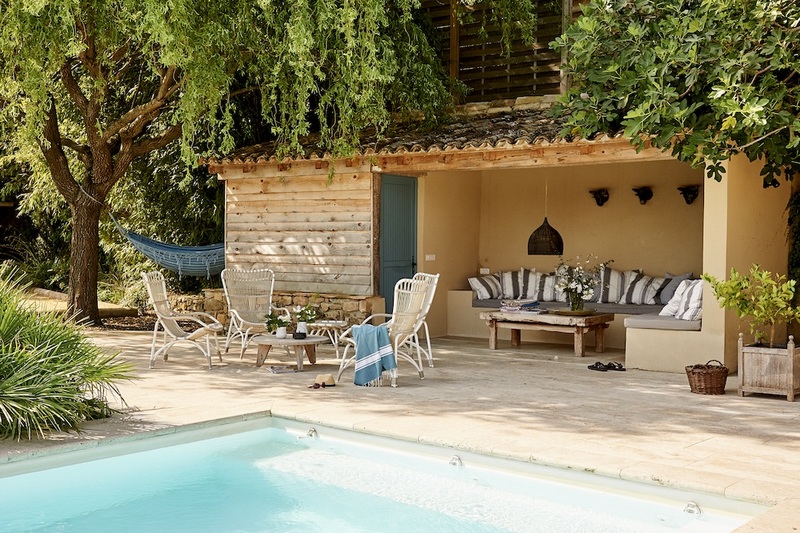 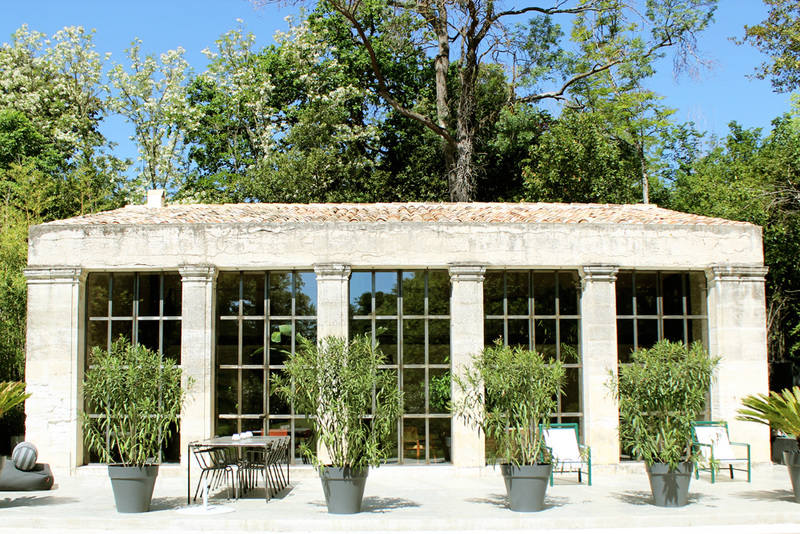 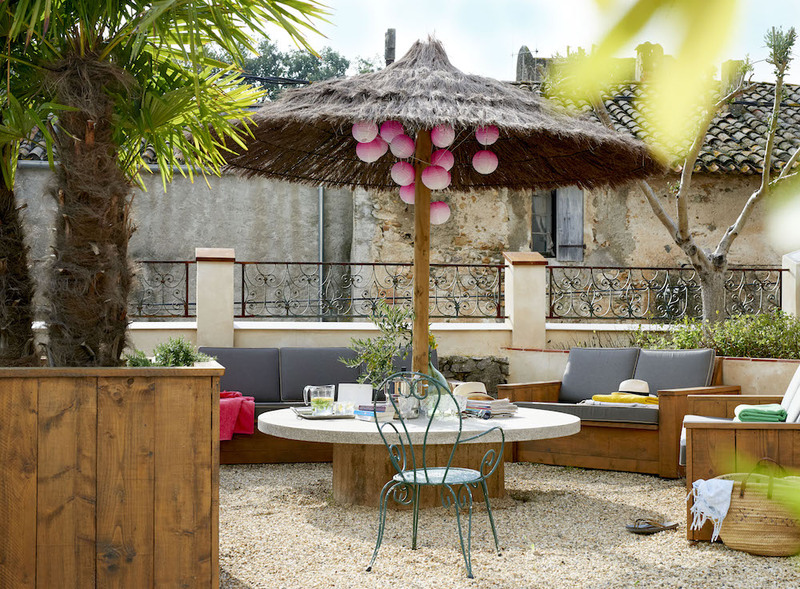 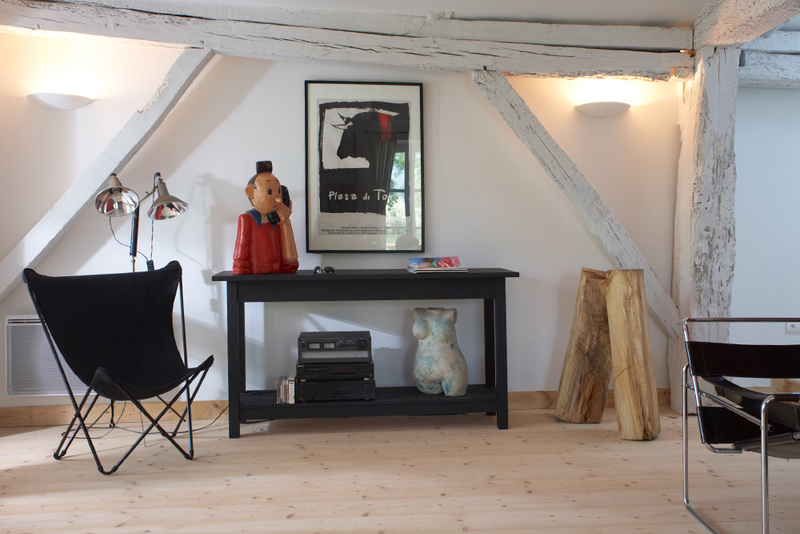 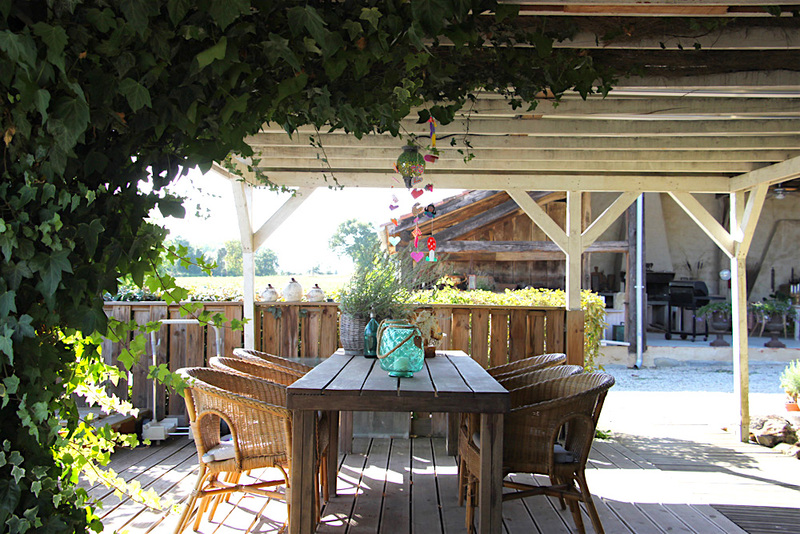 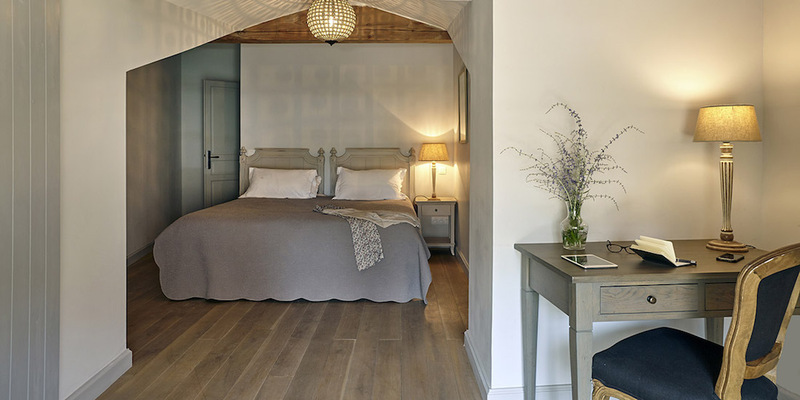 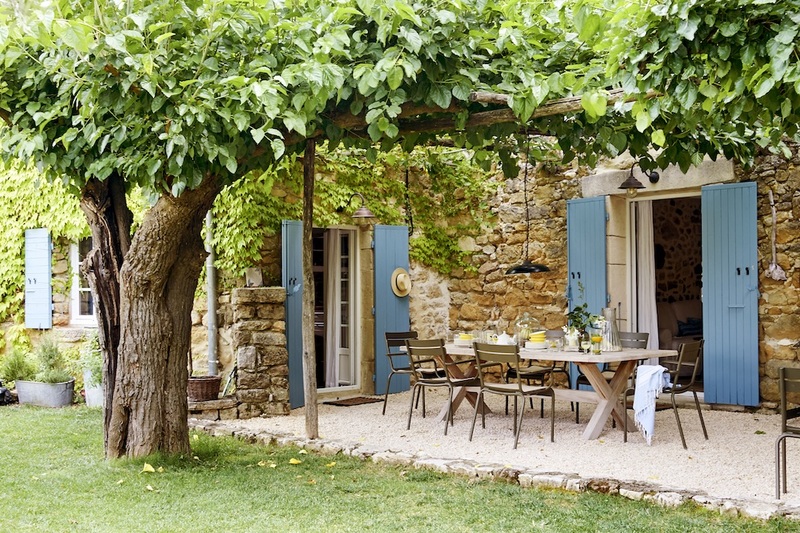 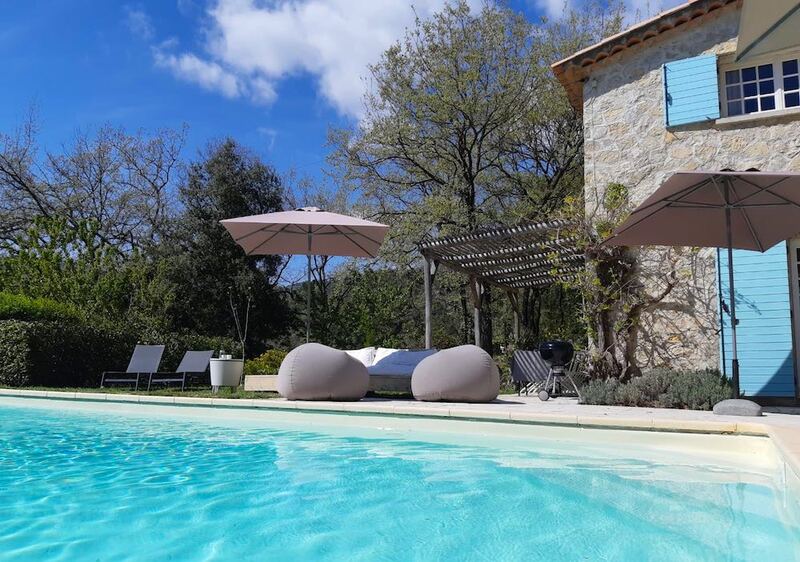 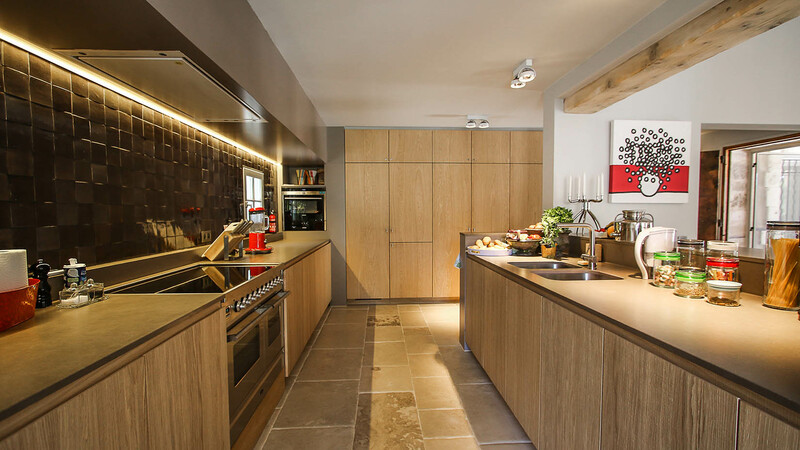 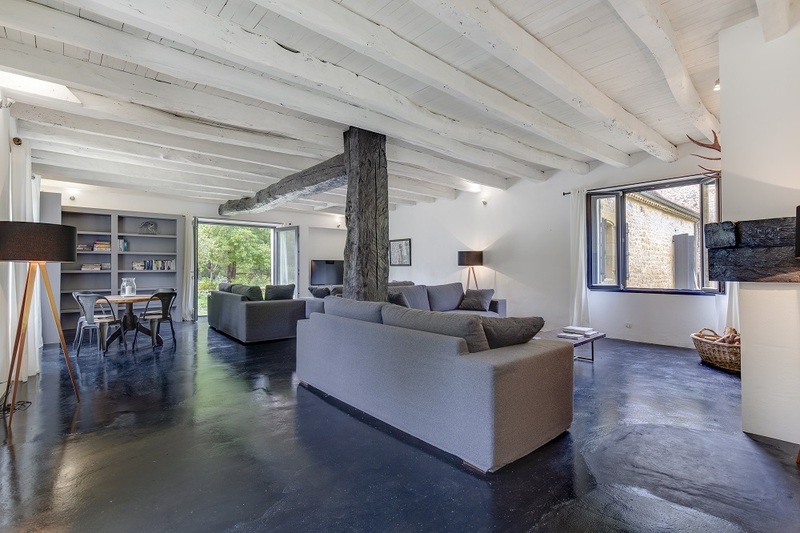 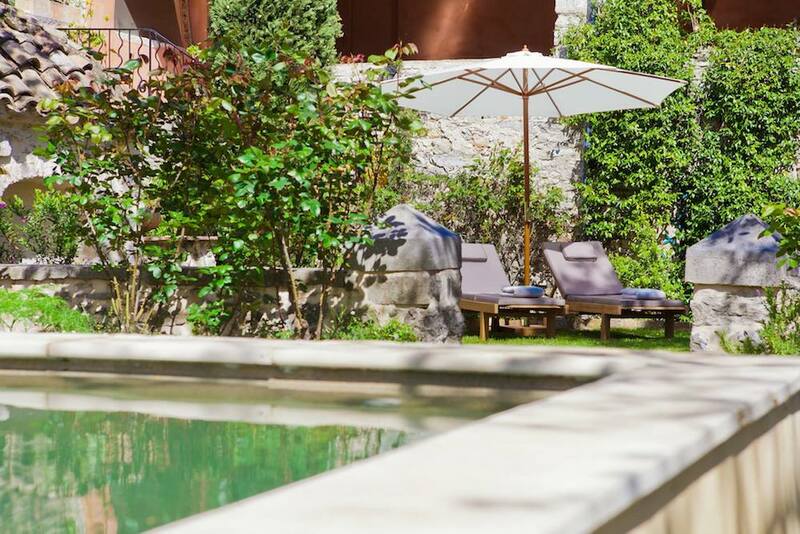 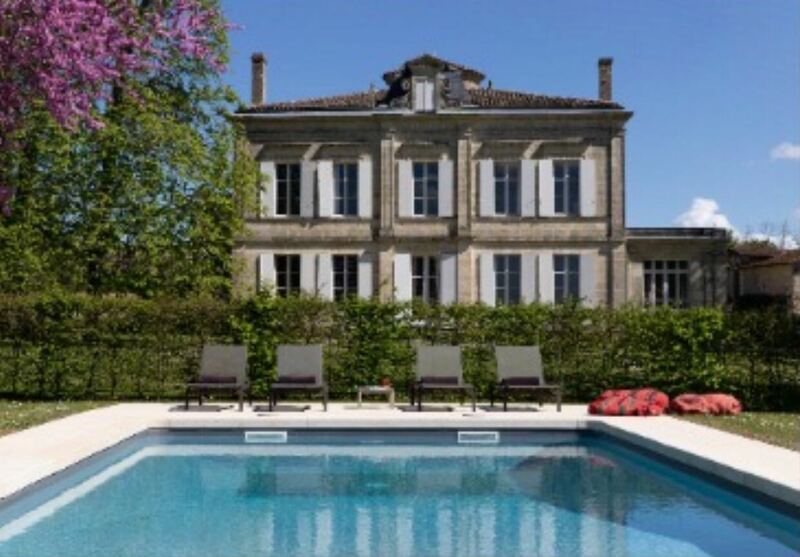 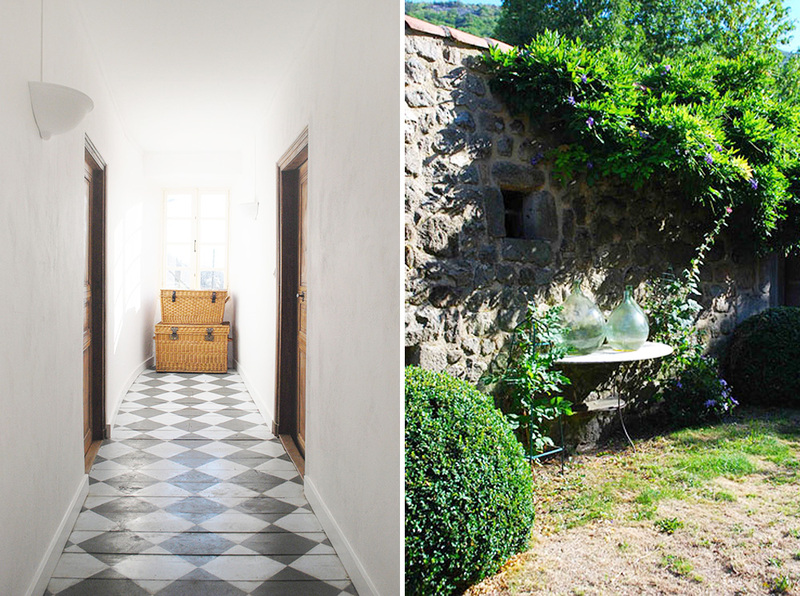 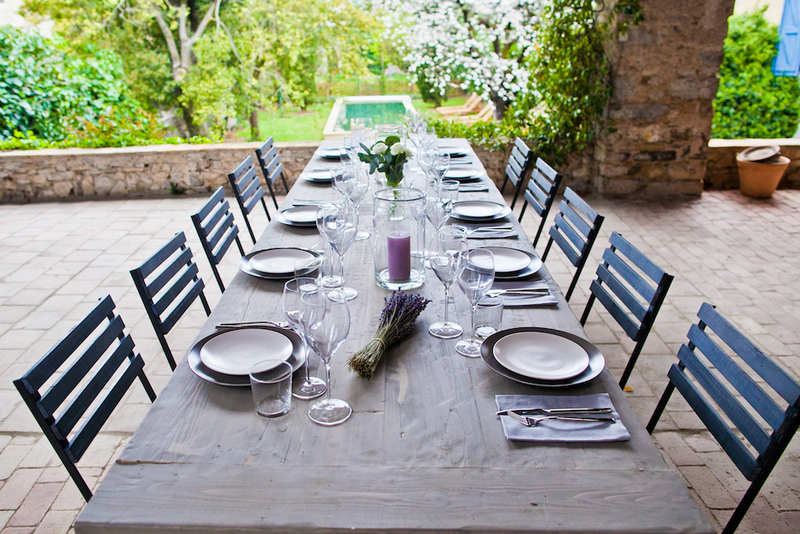 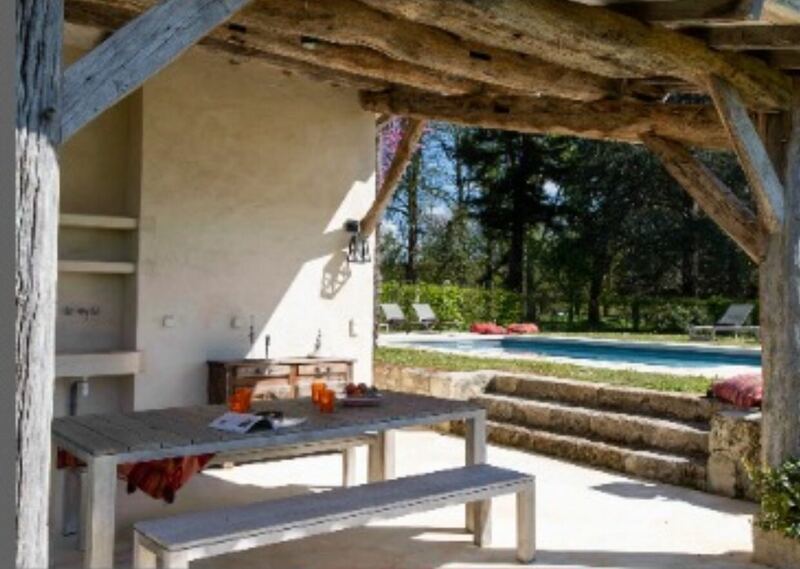 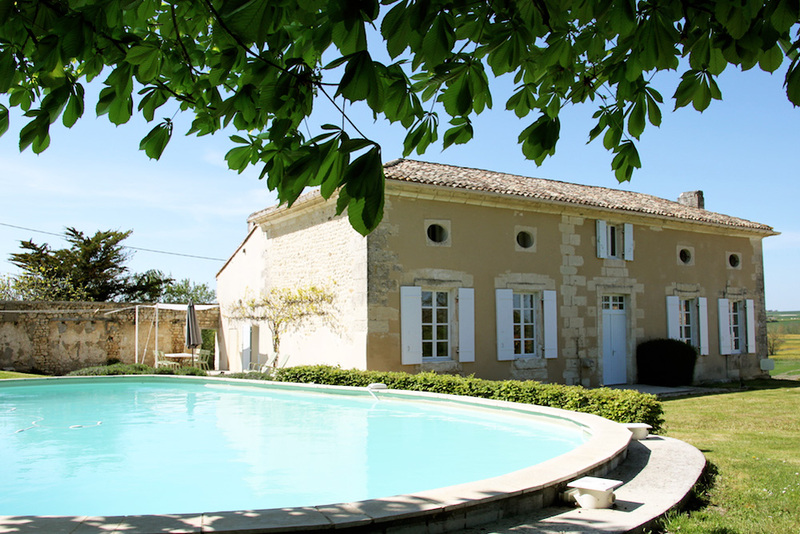 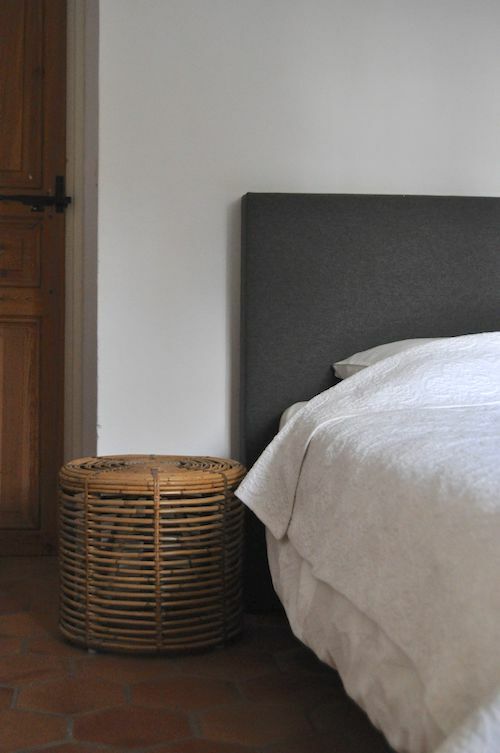 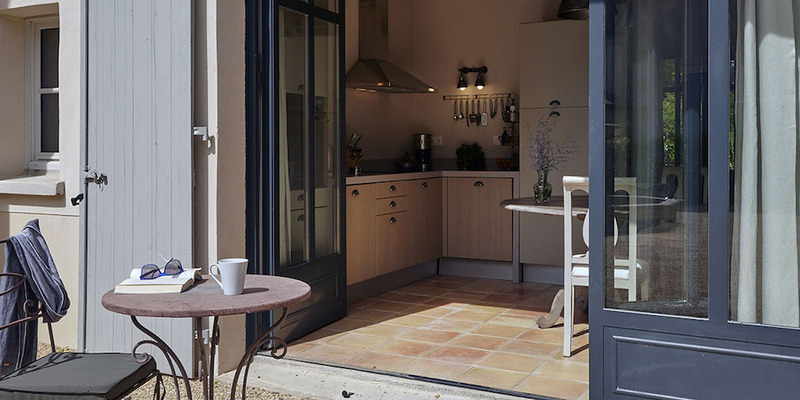 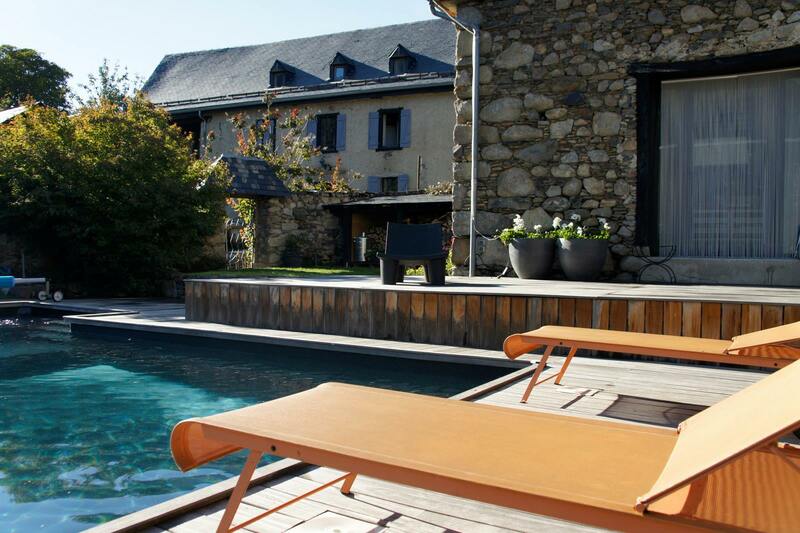 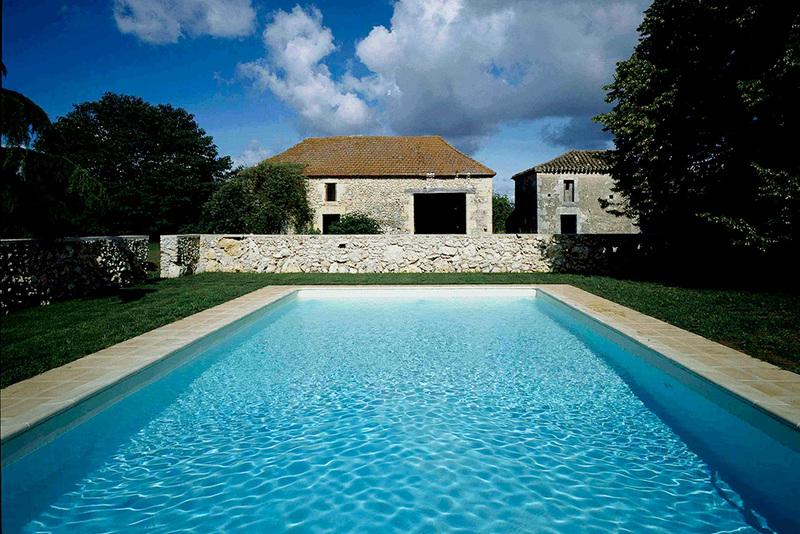 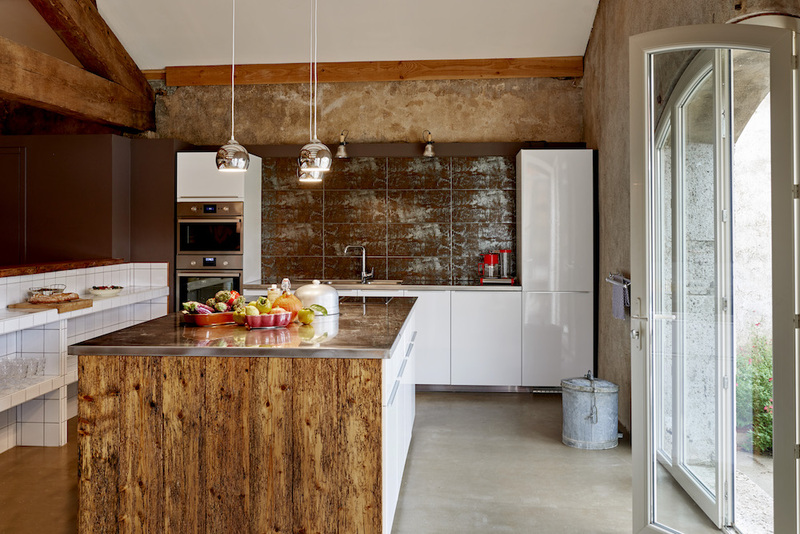 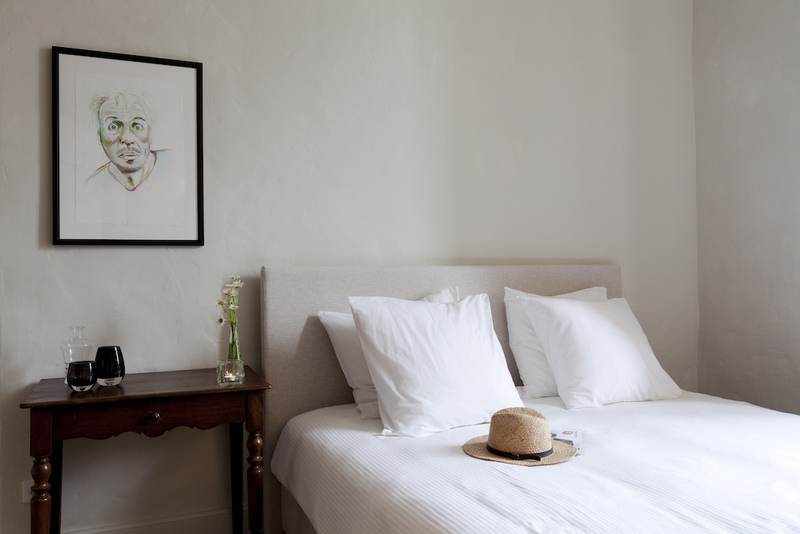 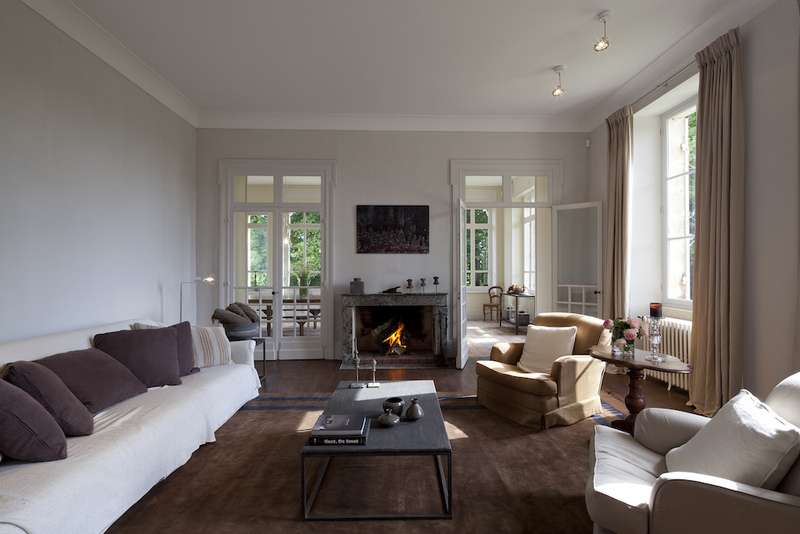 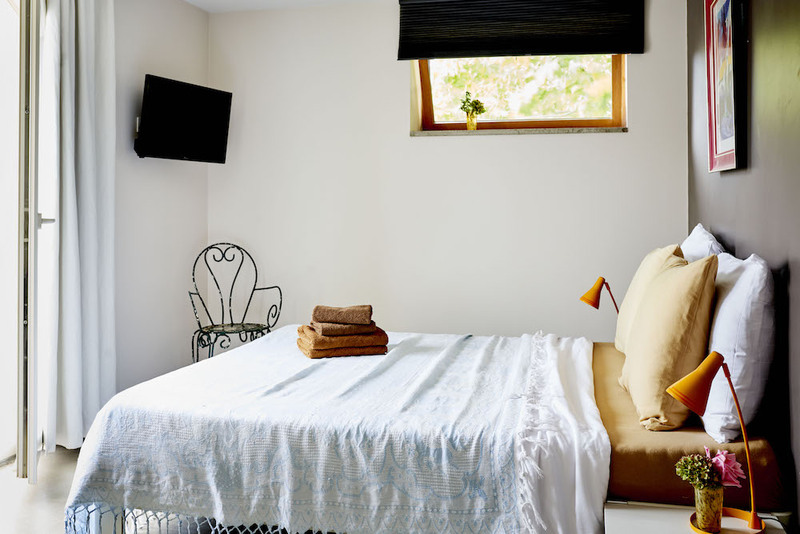 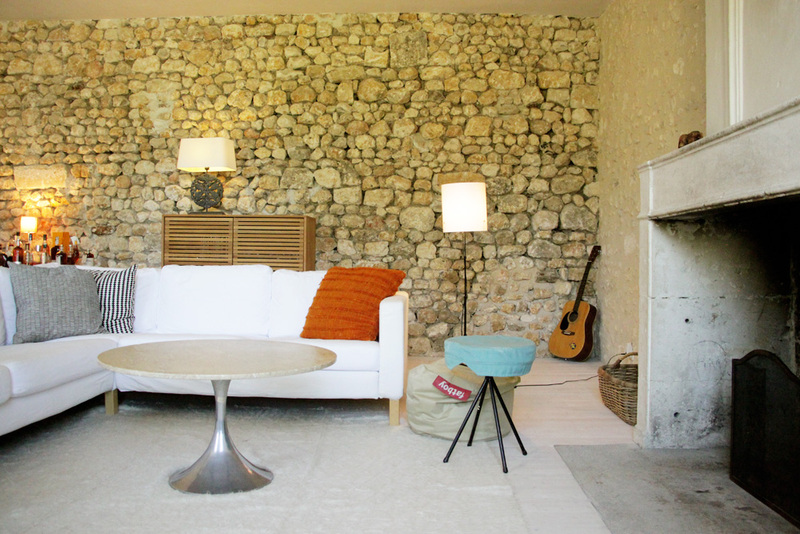 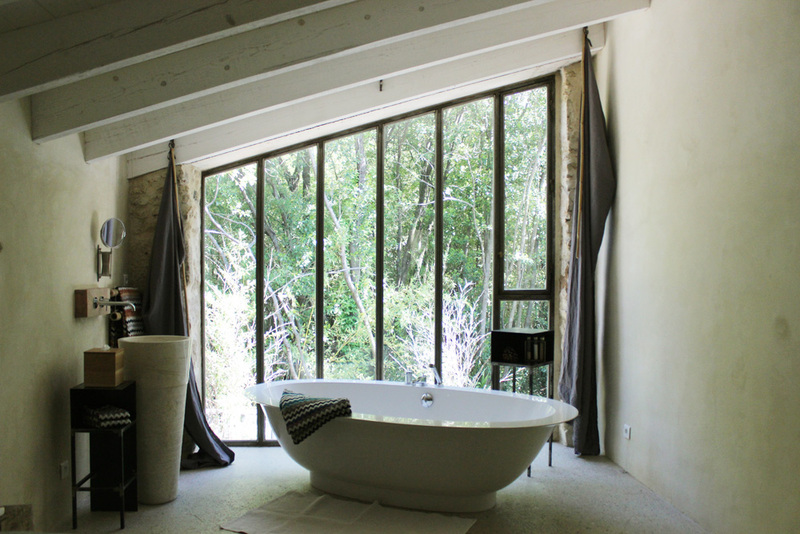 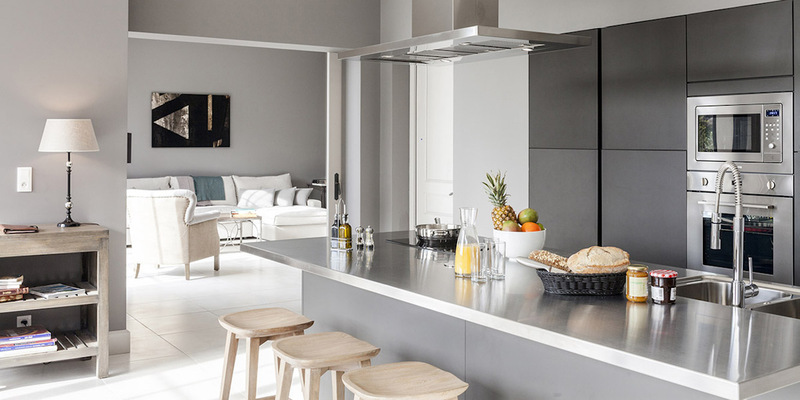 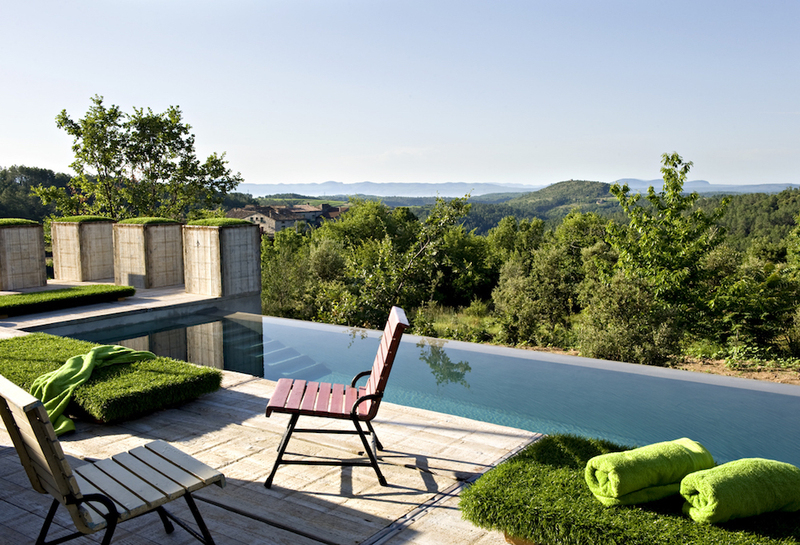 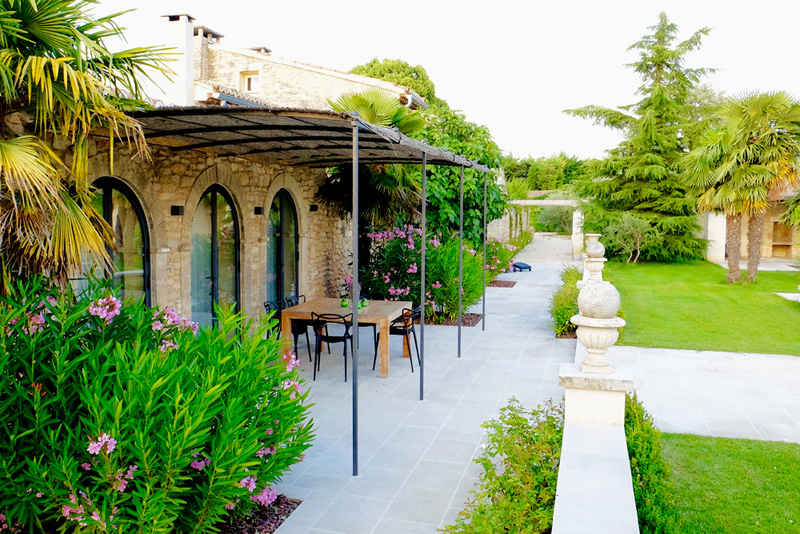 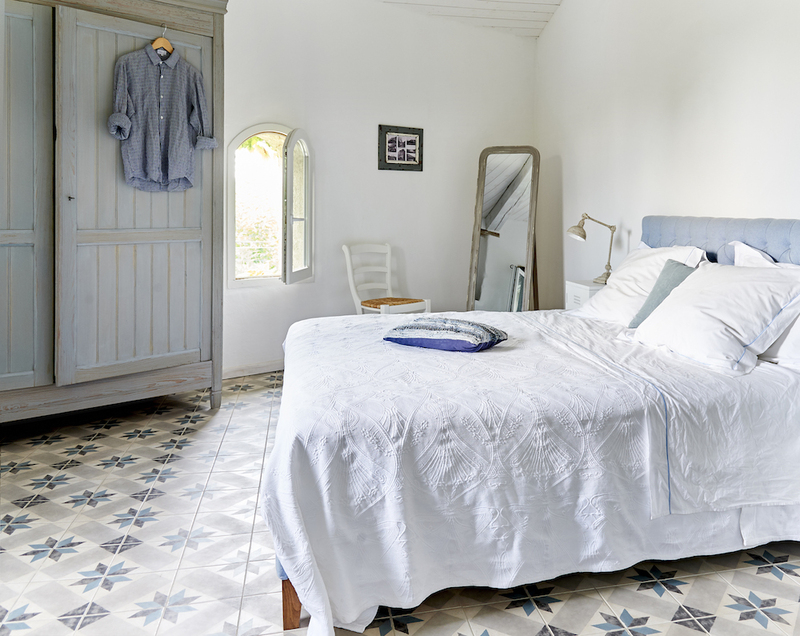 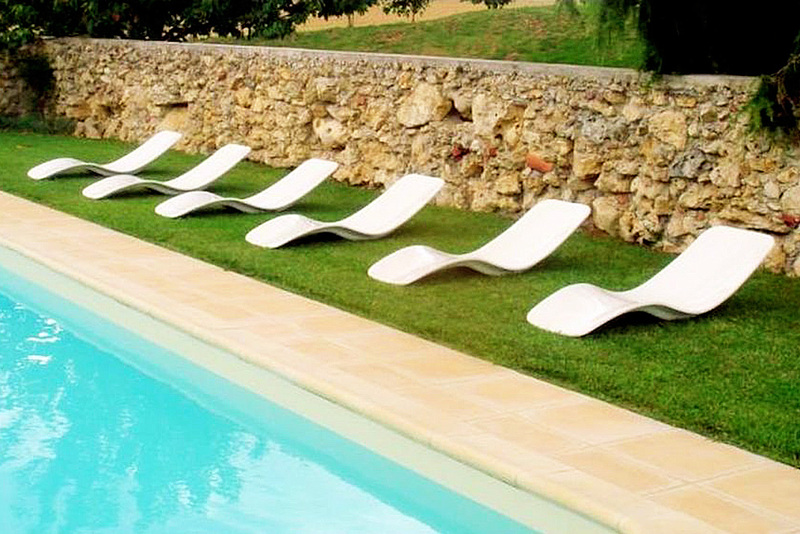 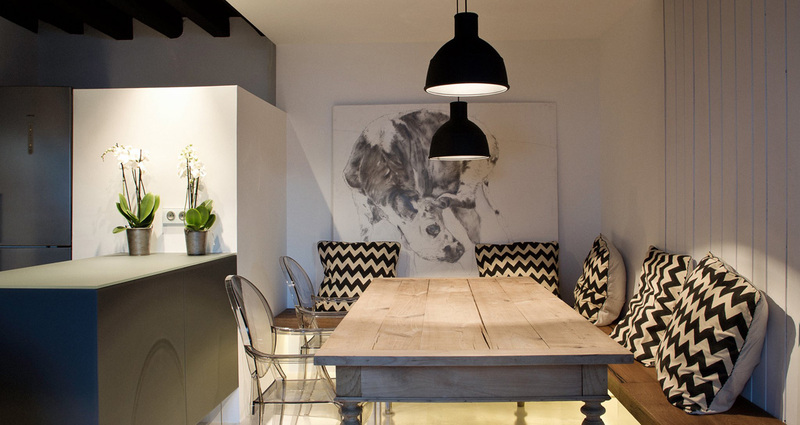 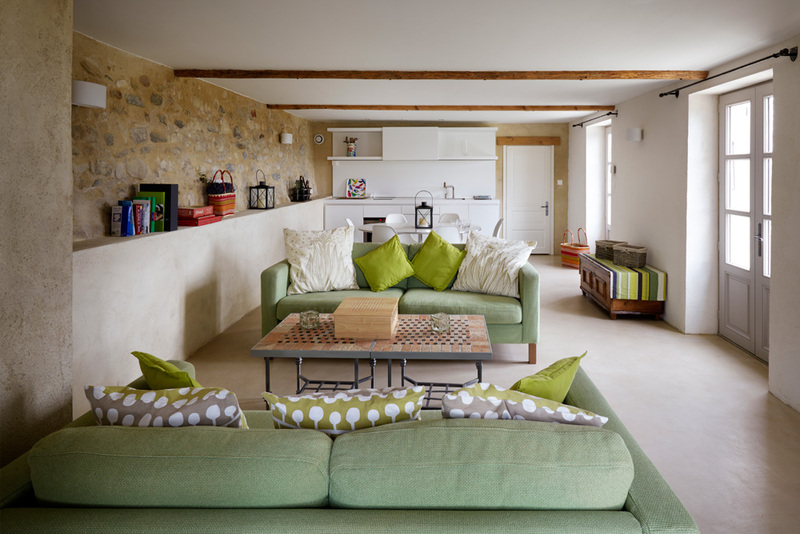 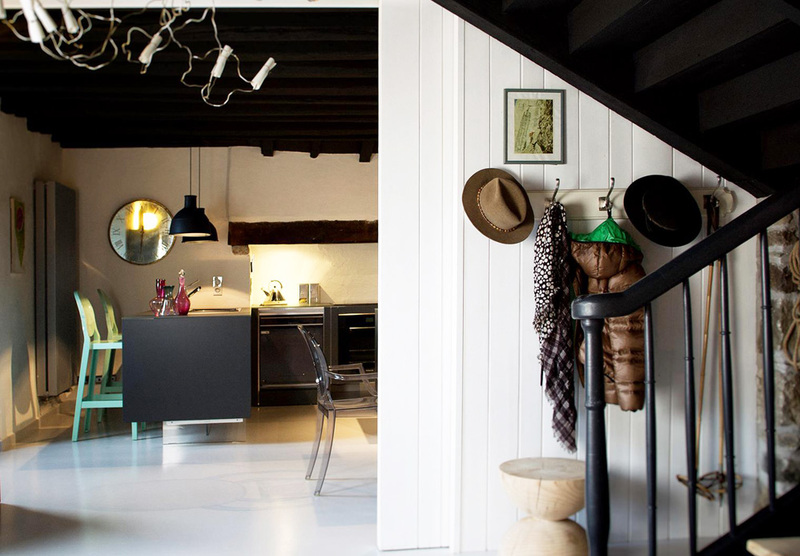 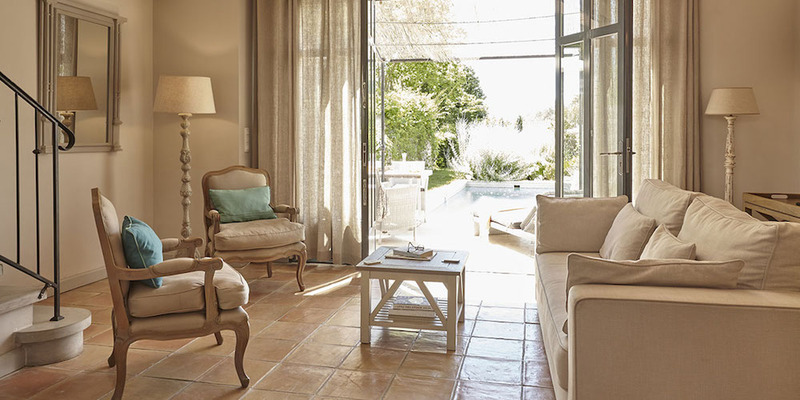 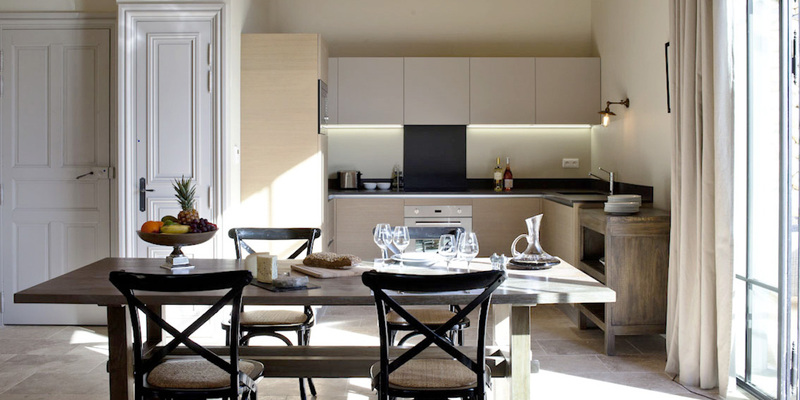 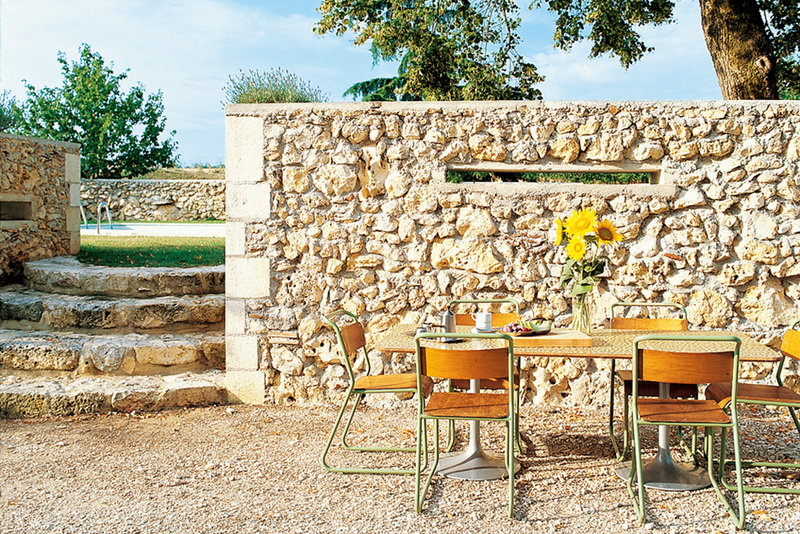 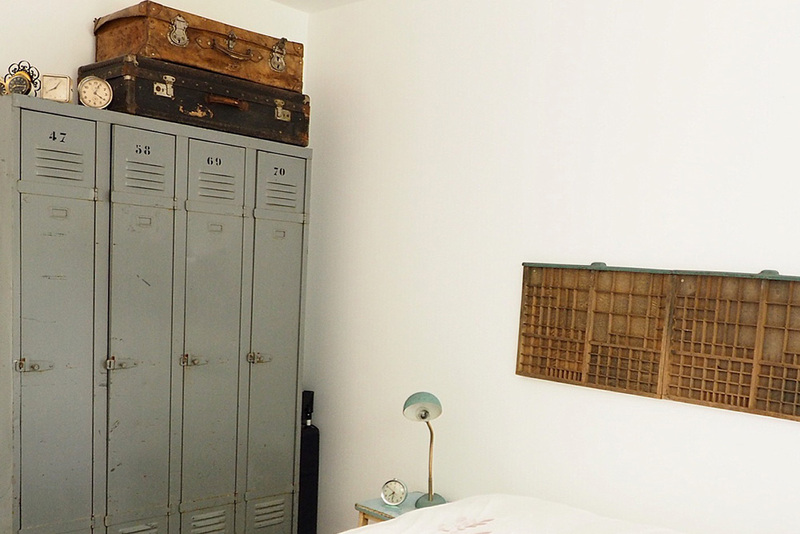 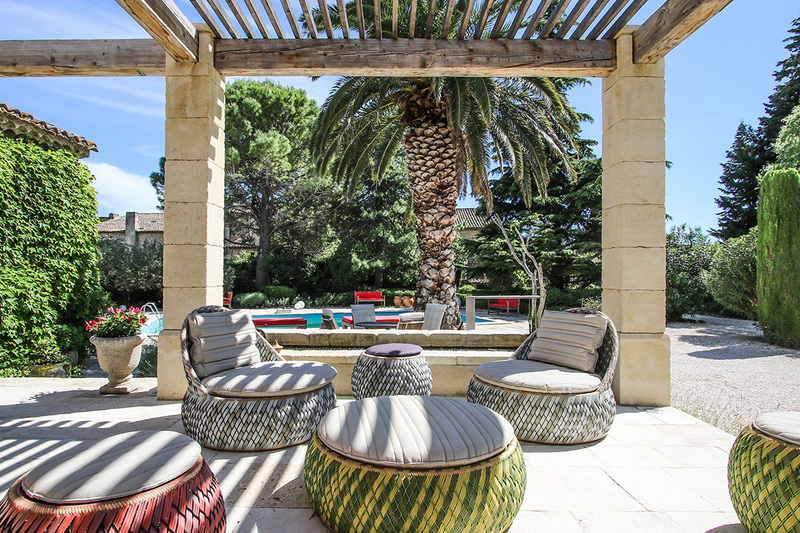 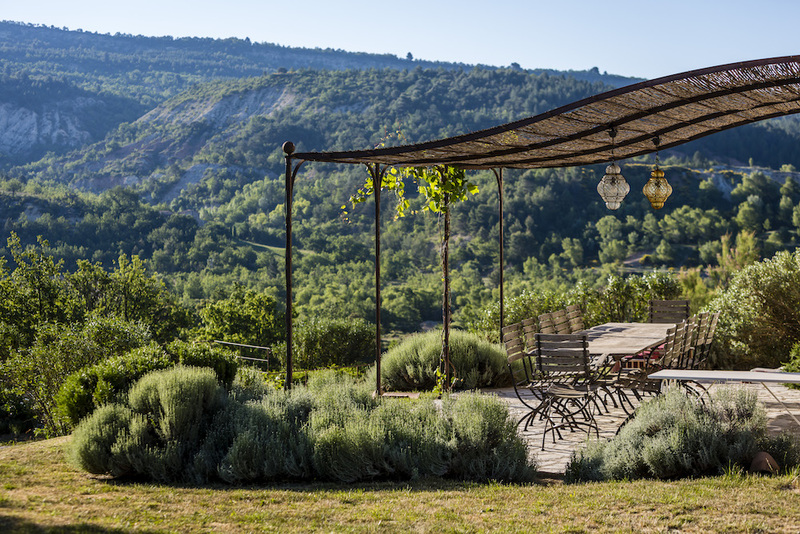 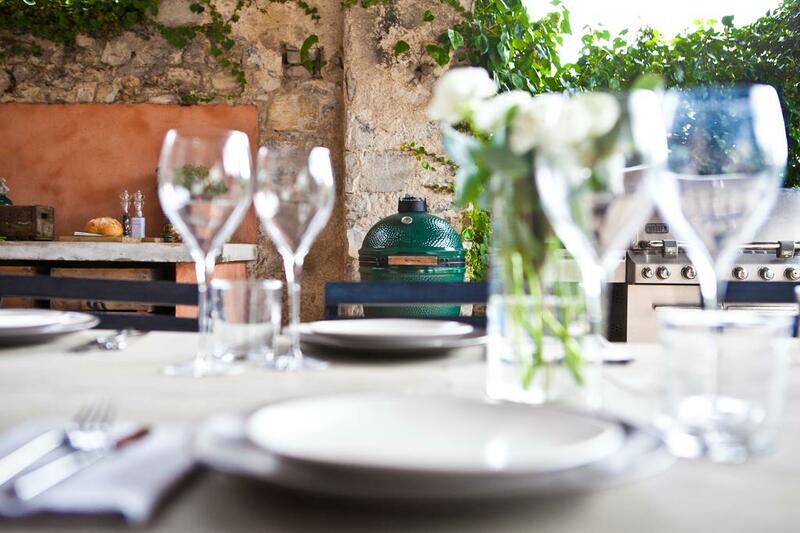 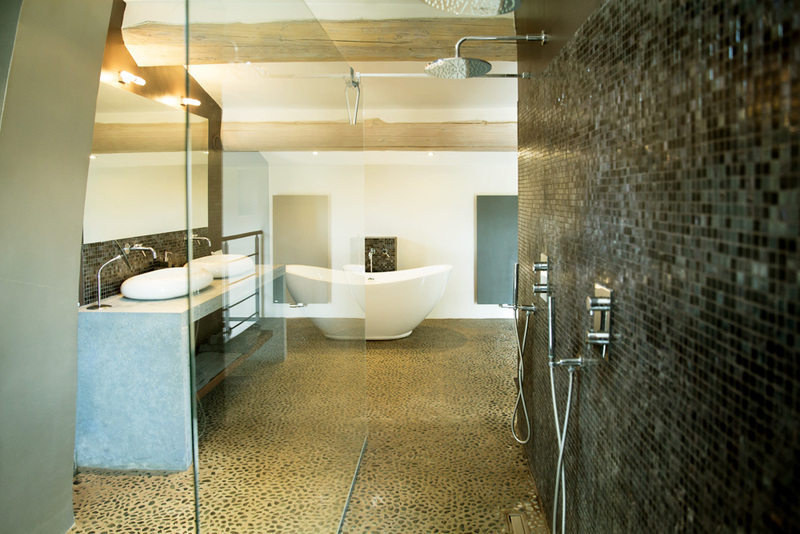 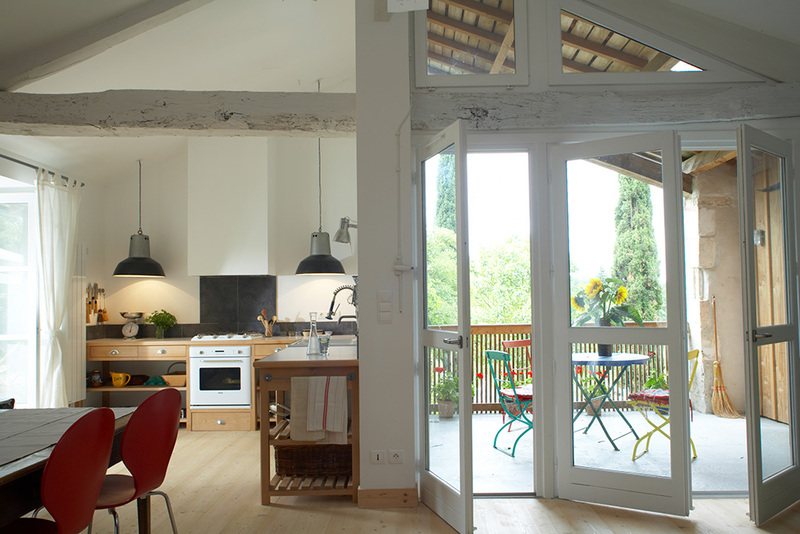 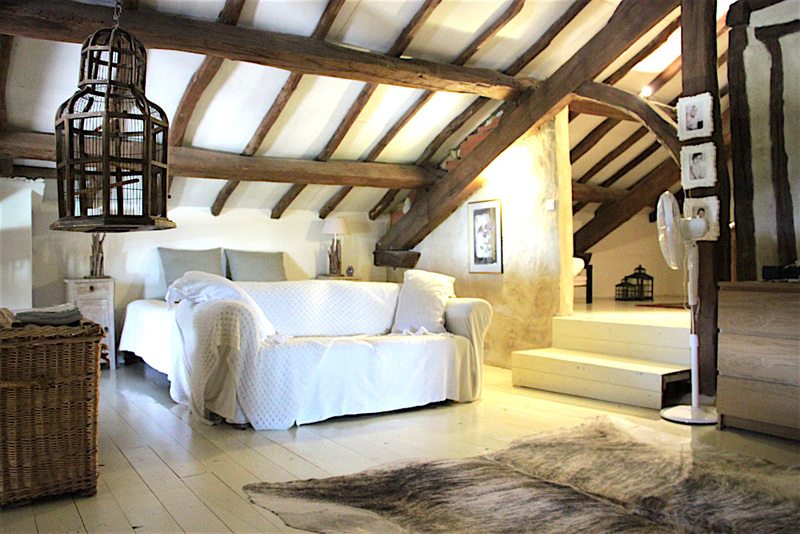 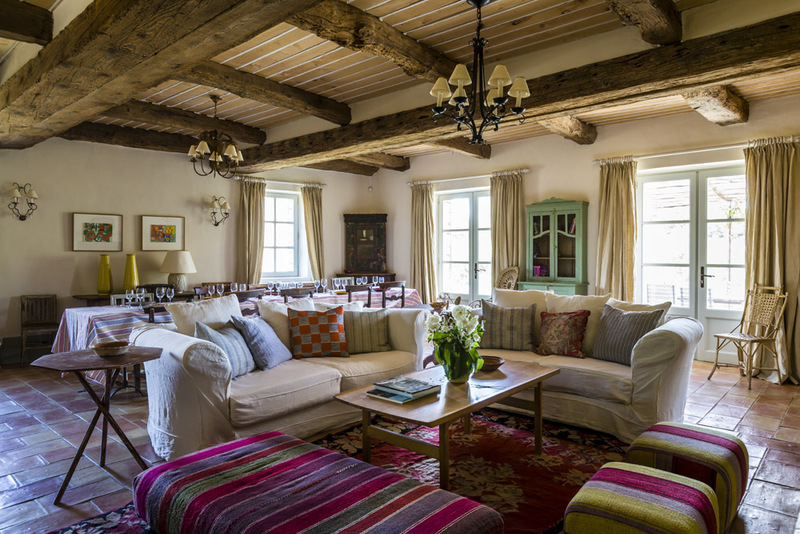 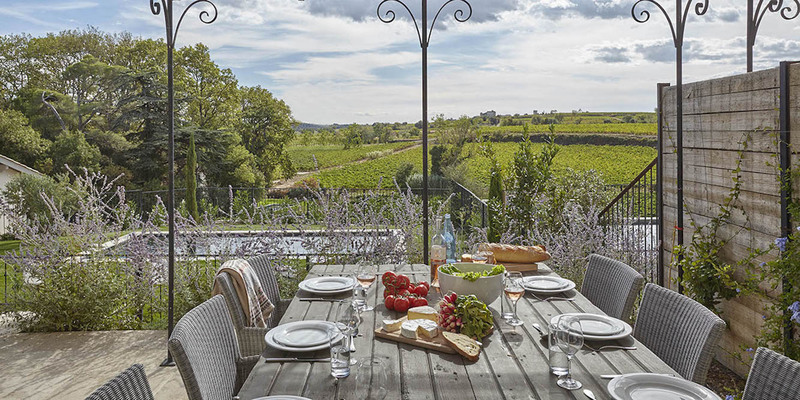 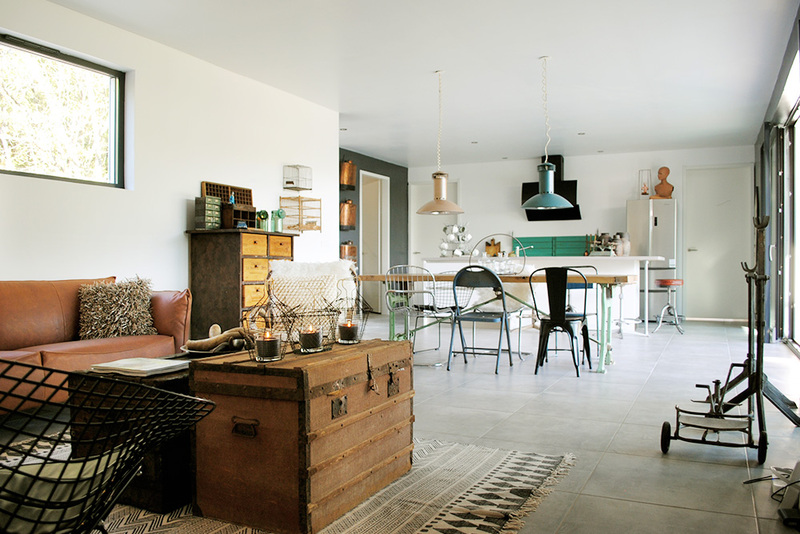 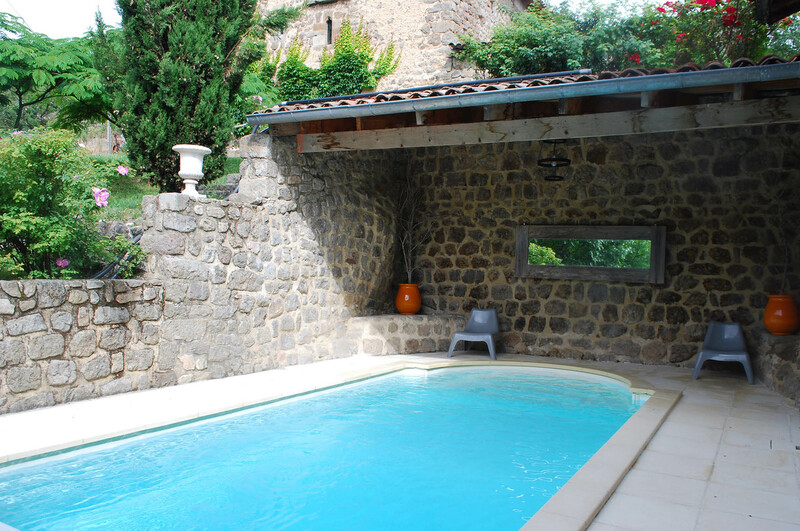 Discover our 'hand-picked' collection of tasteful holidayvillas in France. 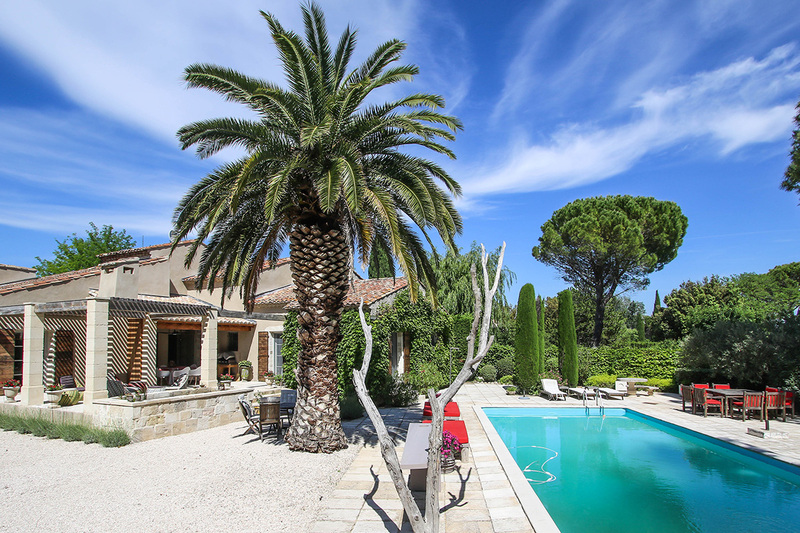 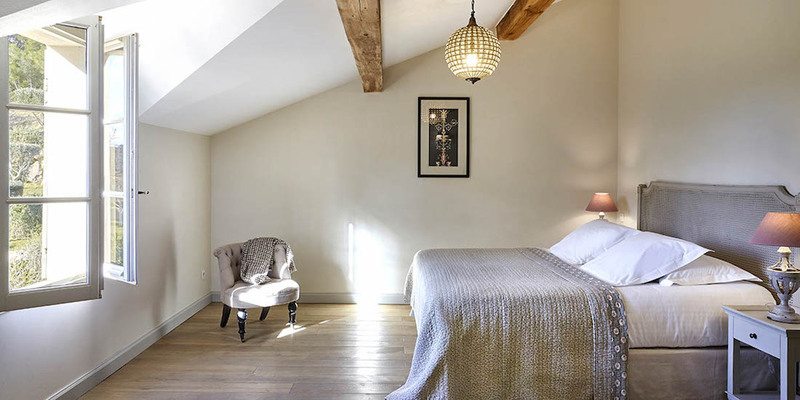 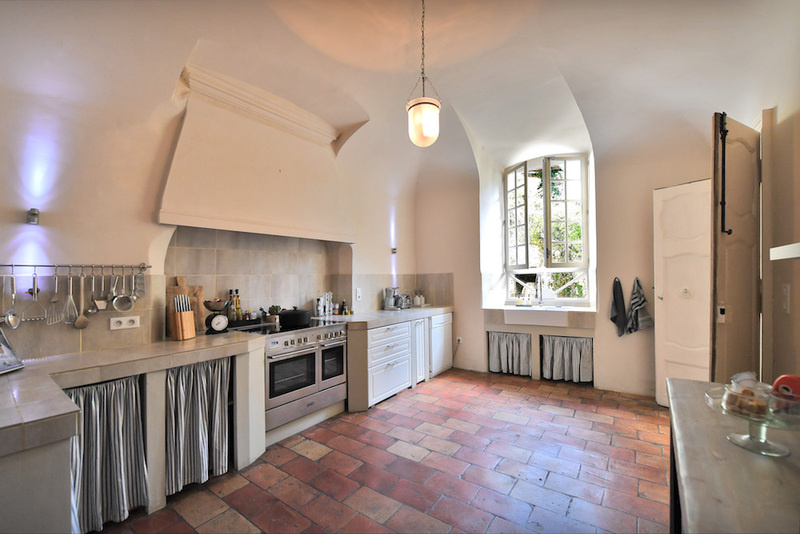 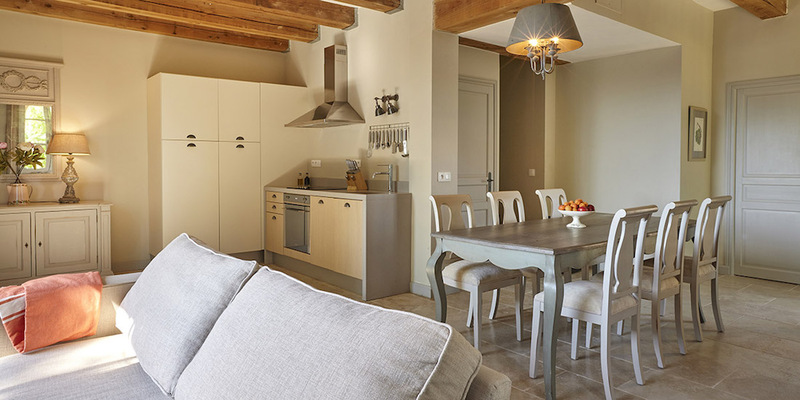 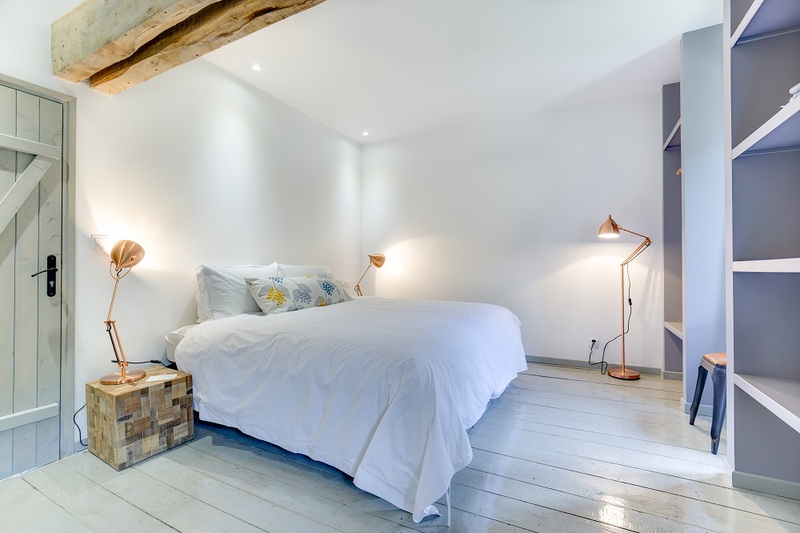 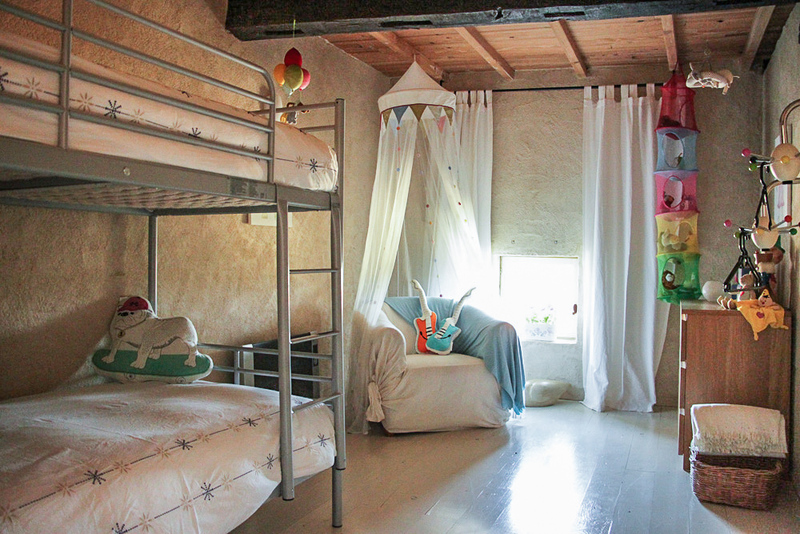 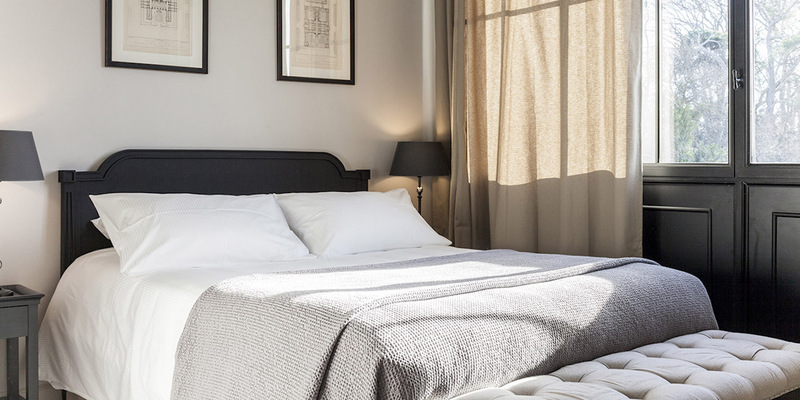 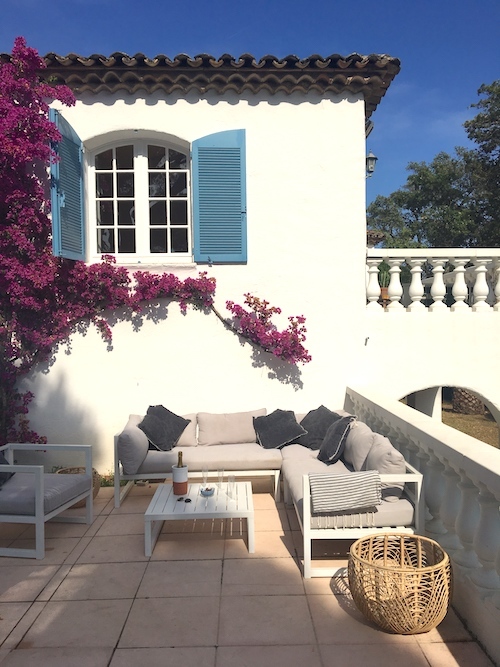 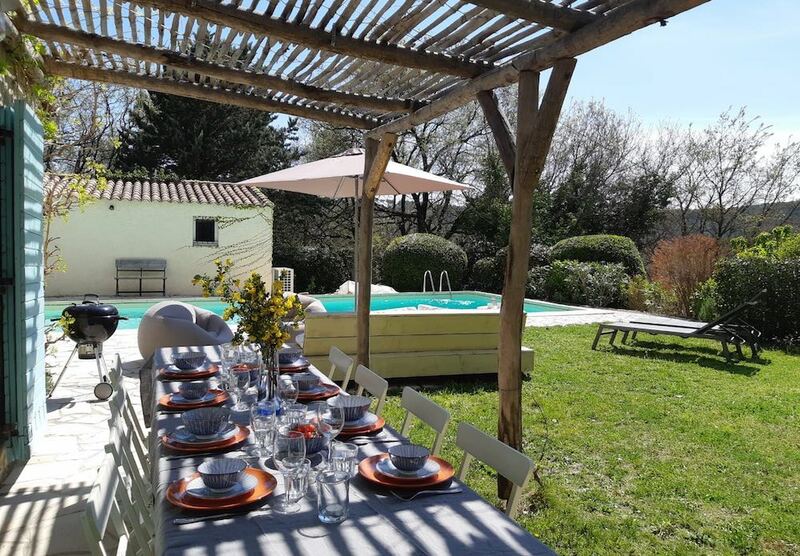 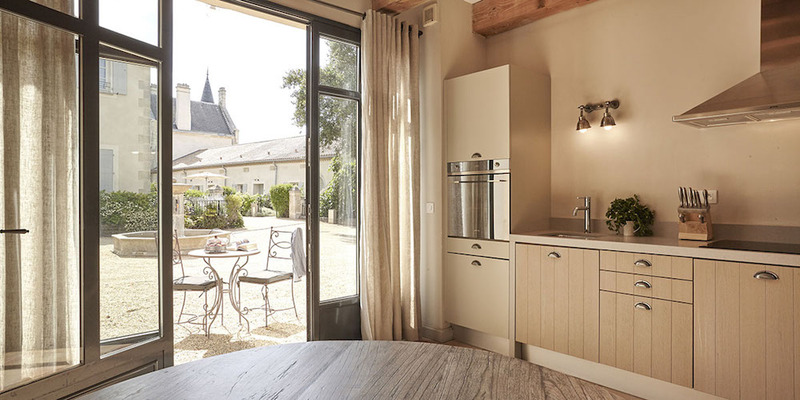 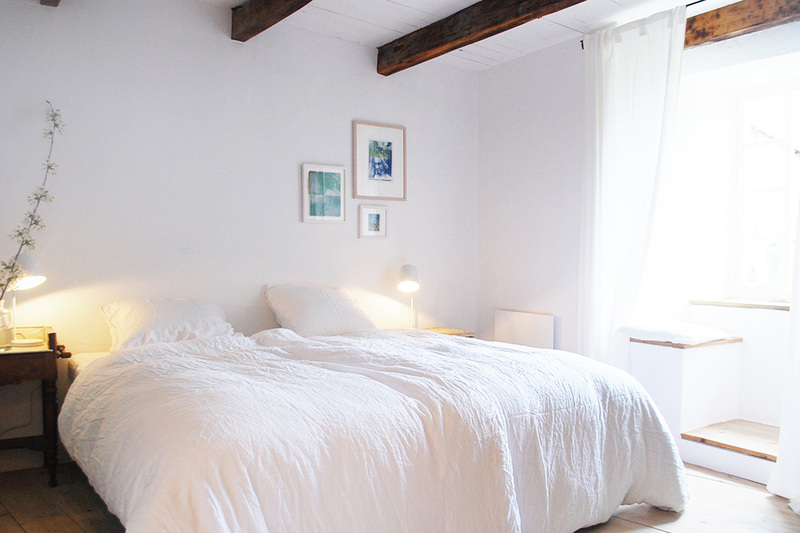 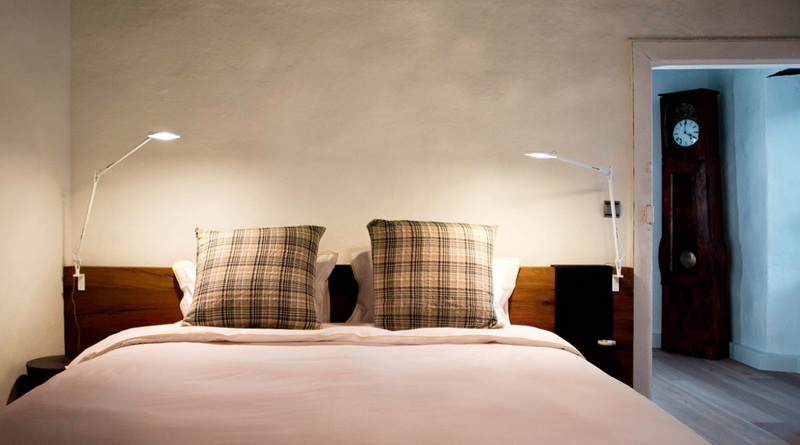 Nice2stay offers unique holidayvillas spread over different regions in France. 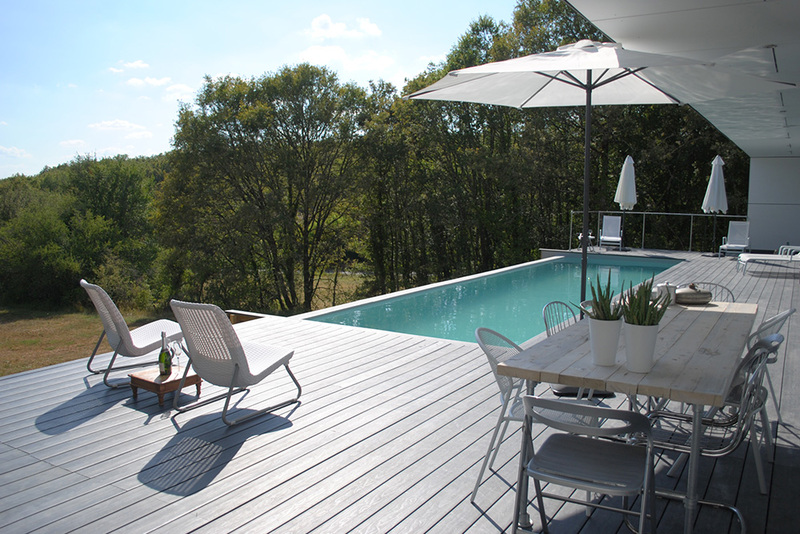 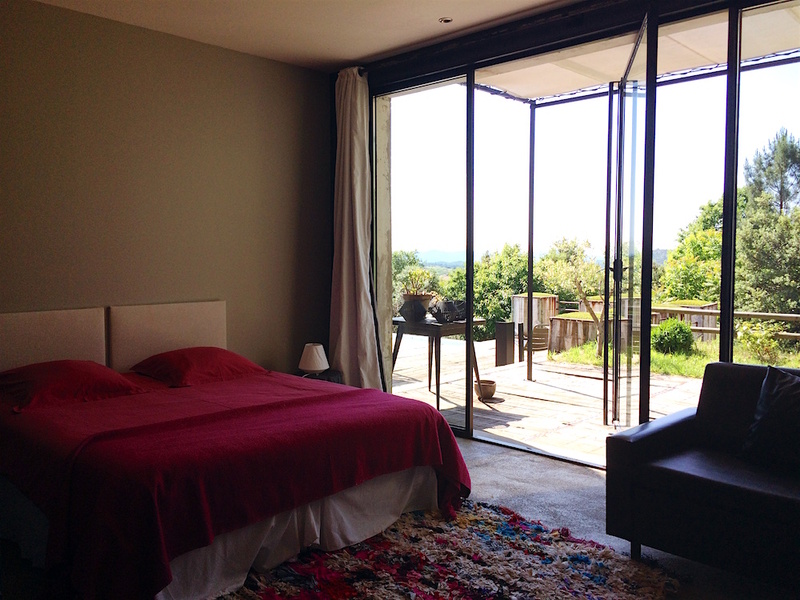 Each holiday villa in France has been visited by our team. 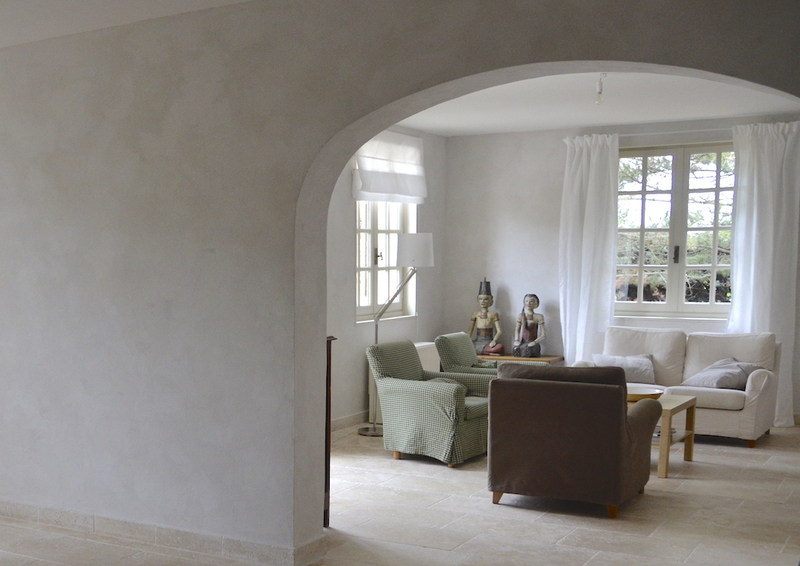 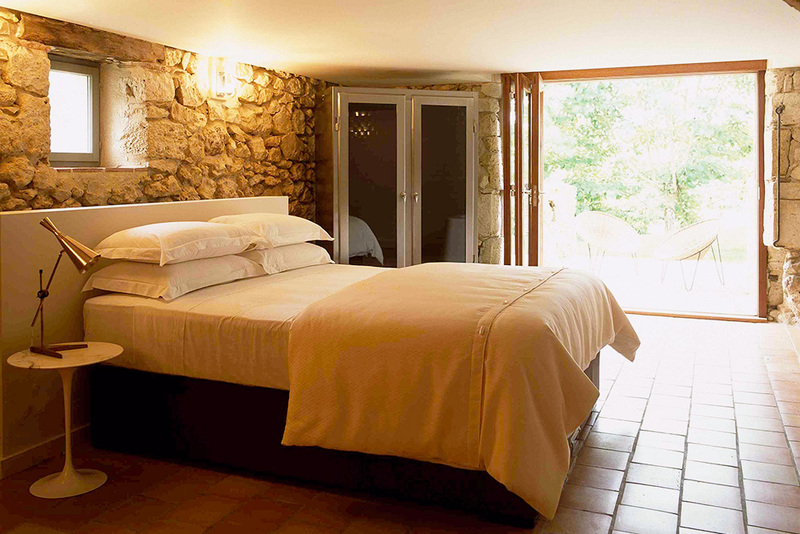 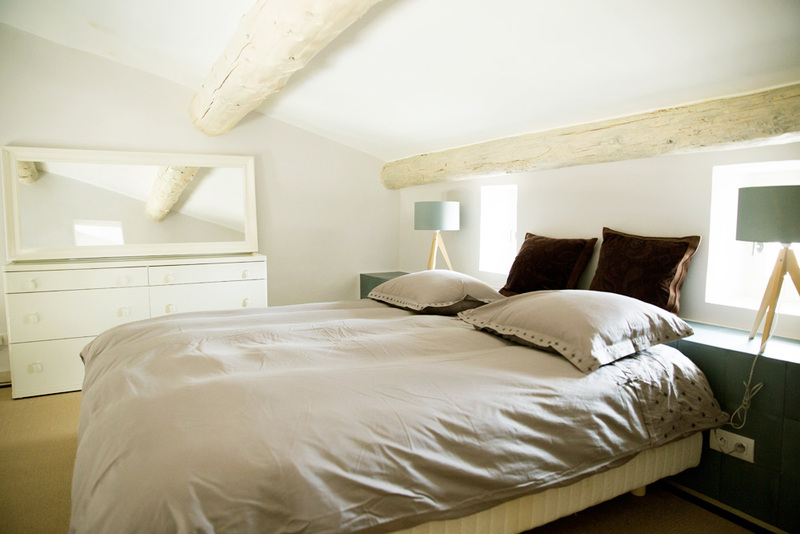 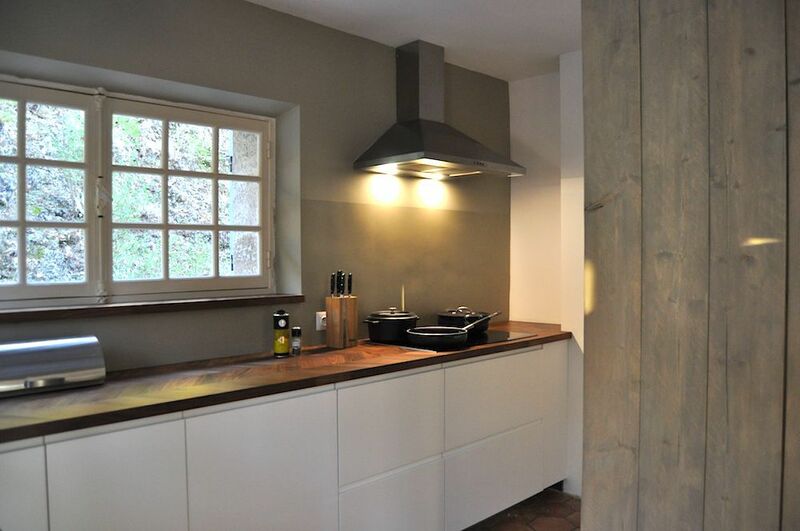 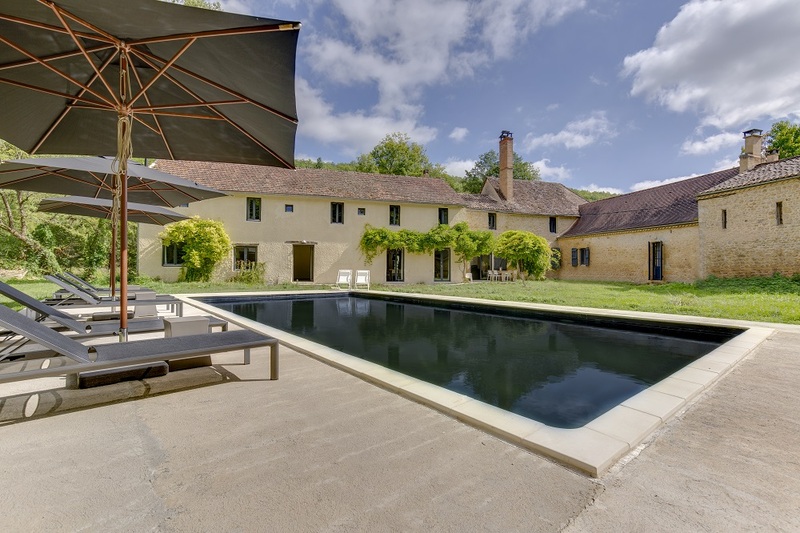 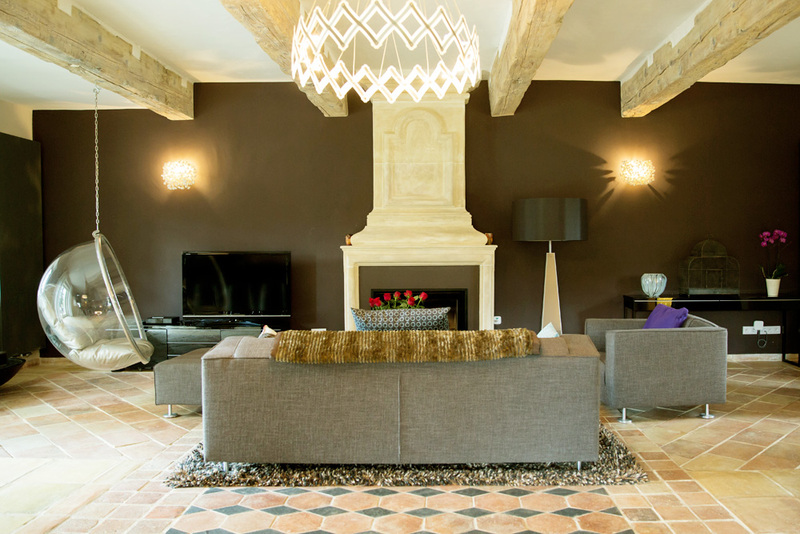 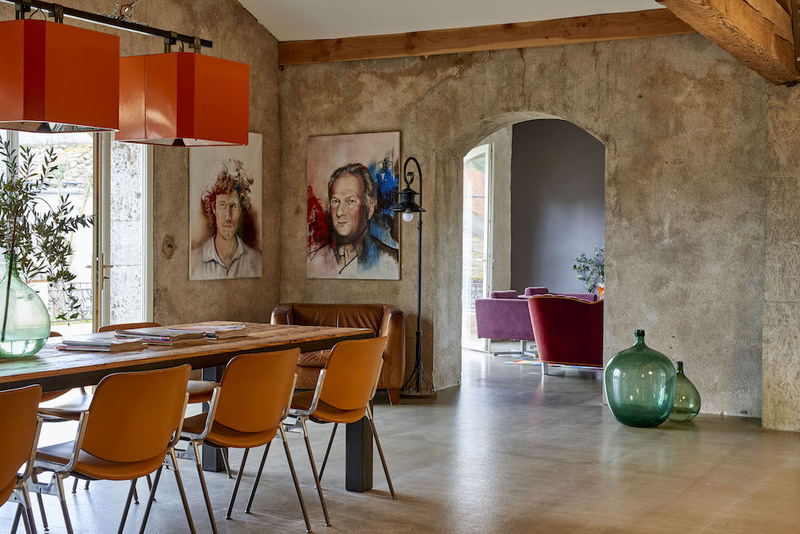 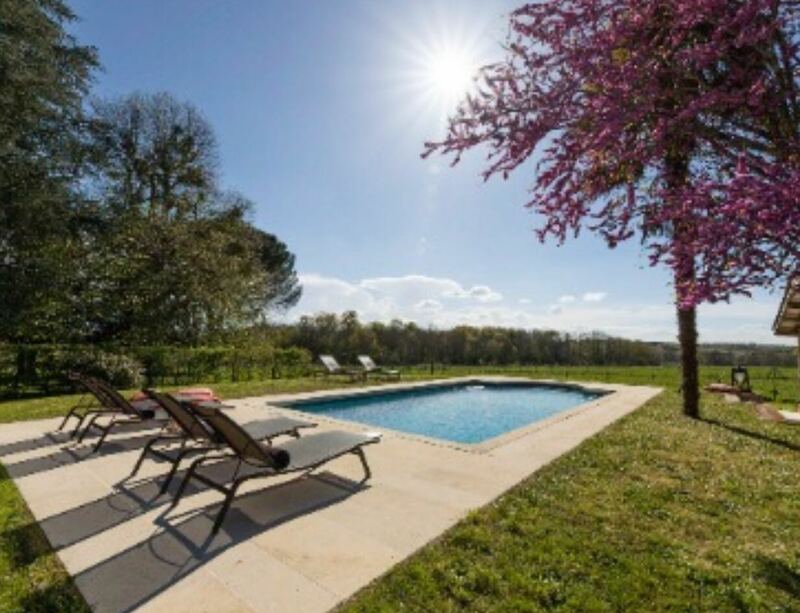 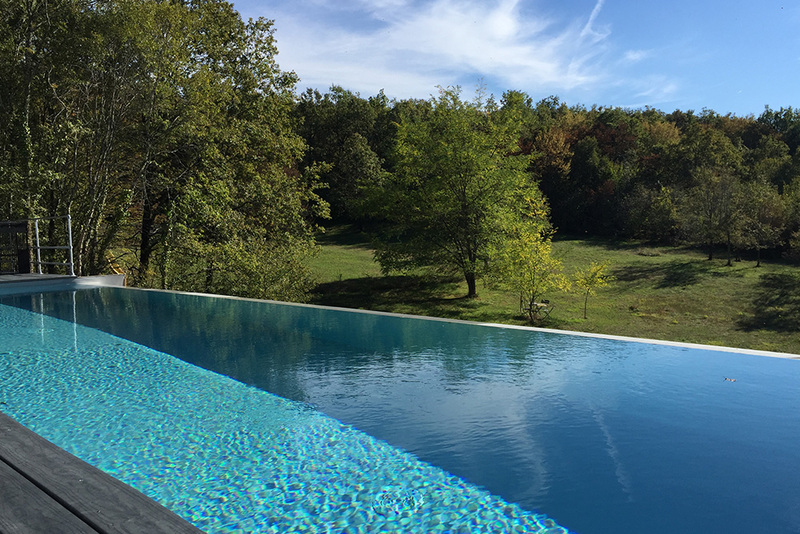 In the Dordogne, near the village of Souillac stands this private holiday home with tasteful décor.